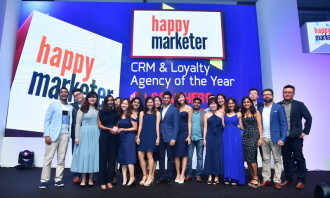 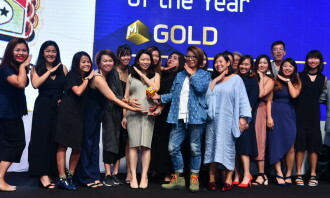 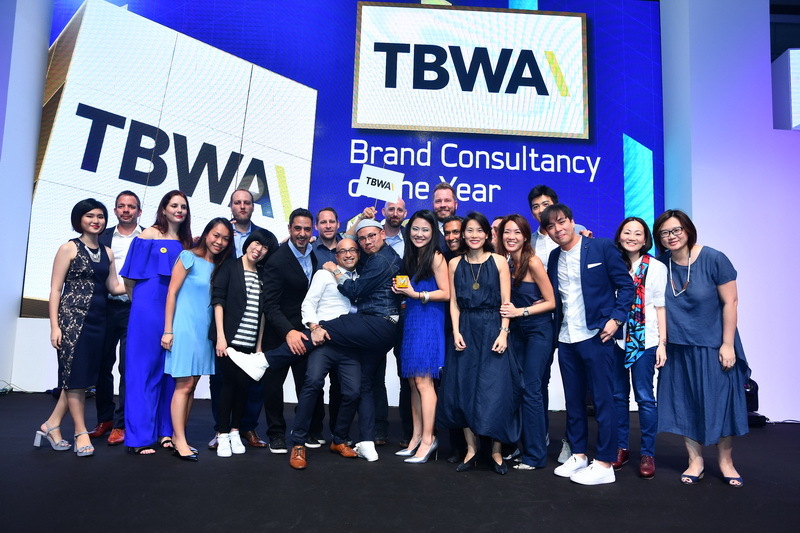 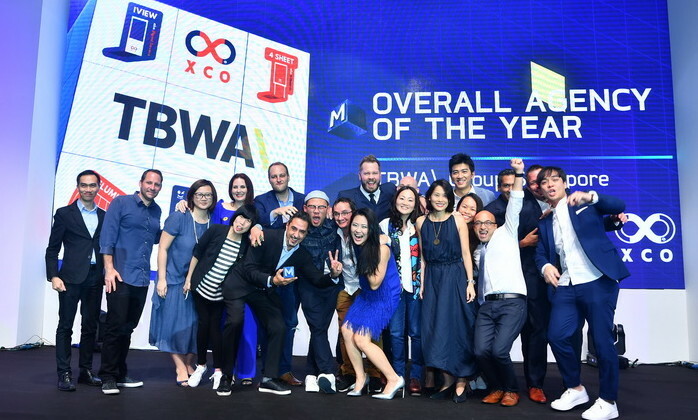 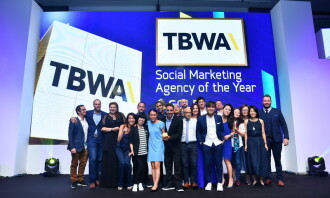 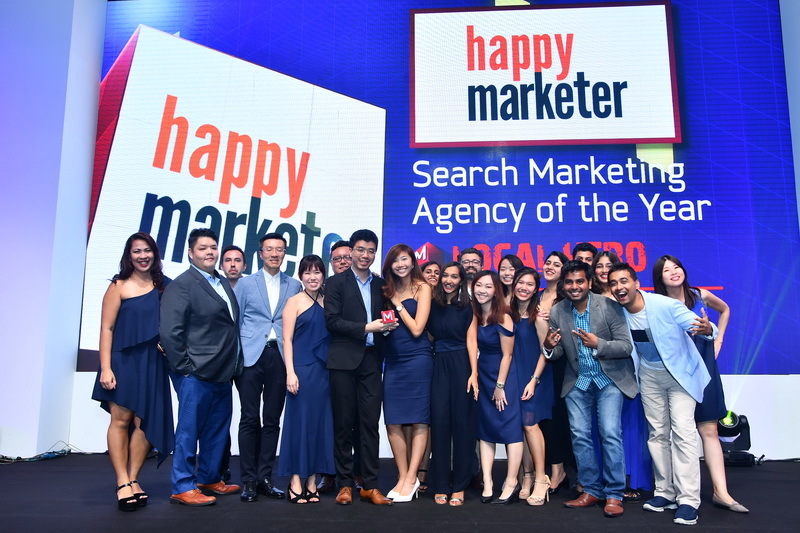 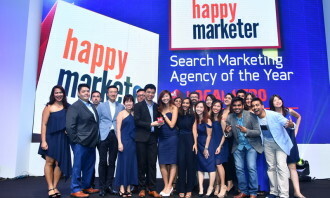 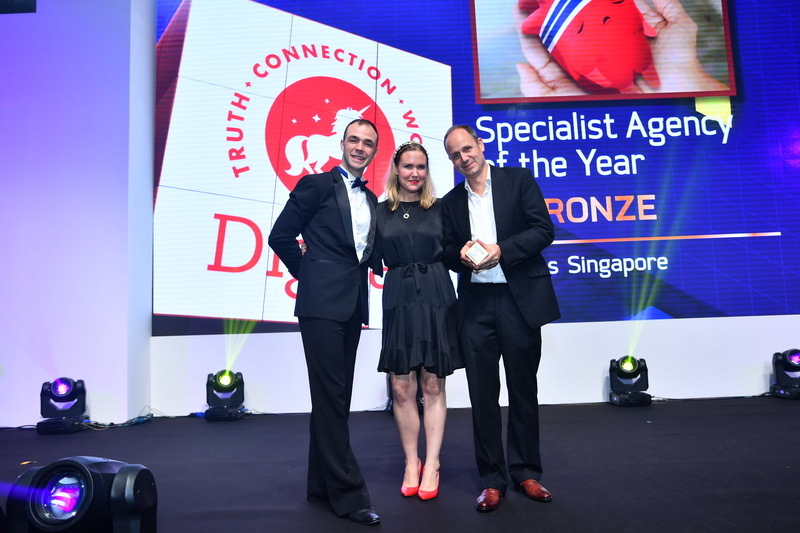 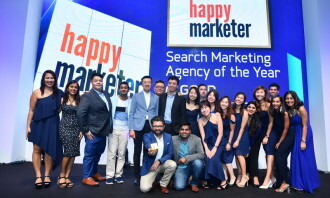 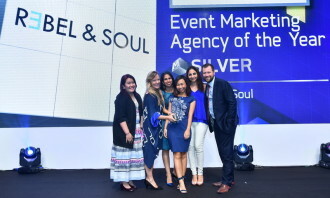 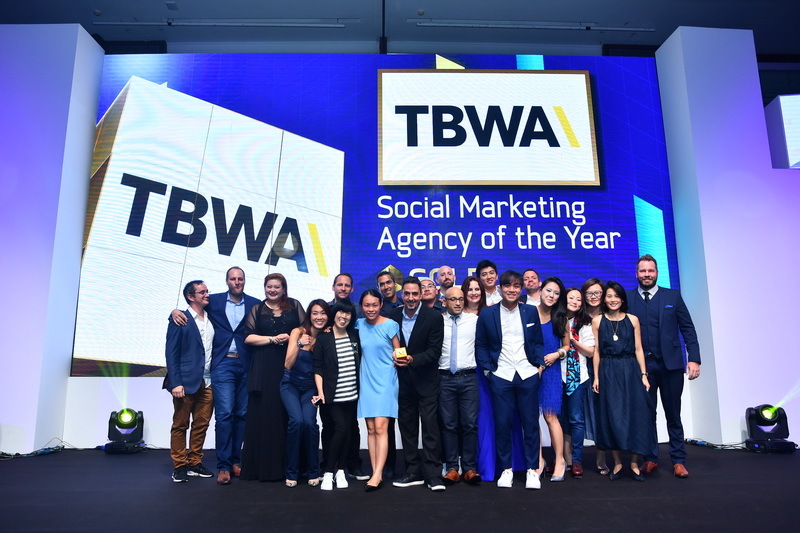 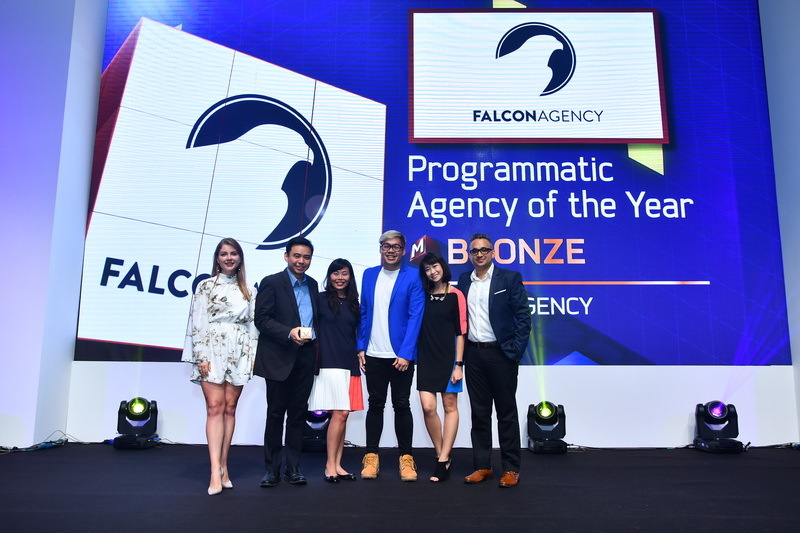 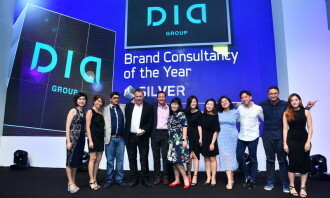 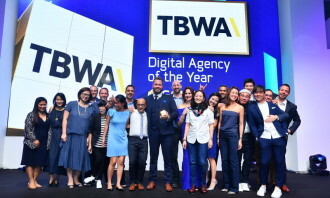 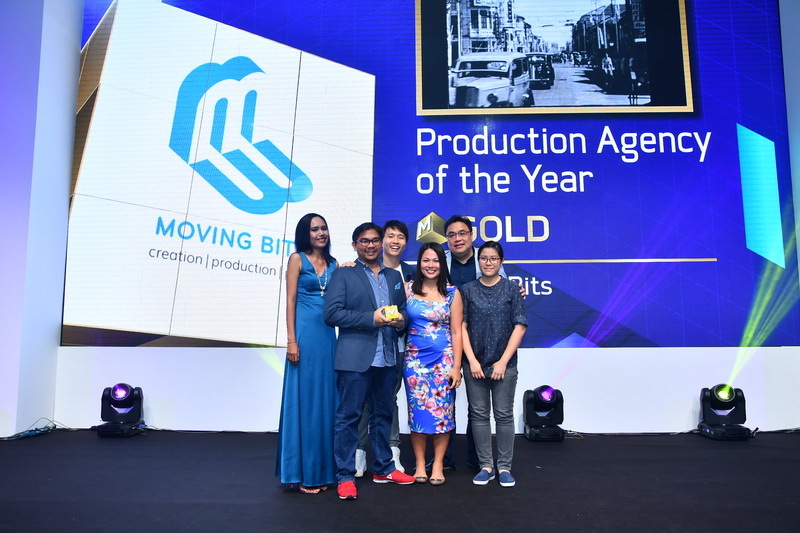 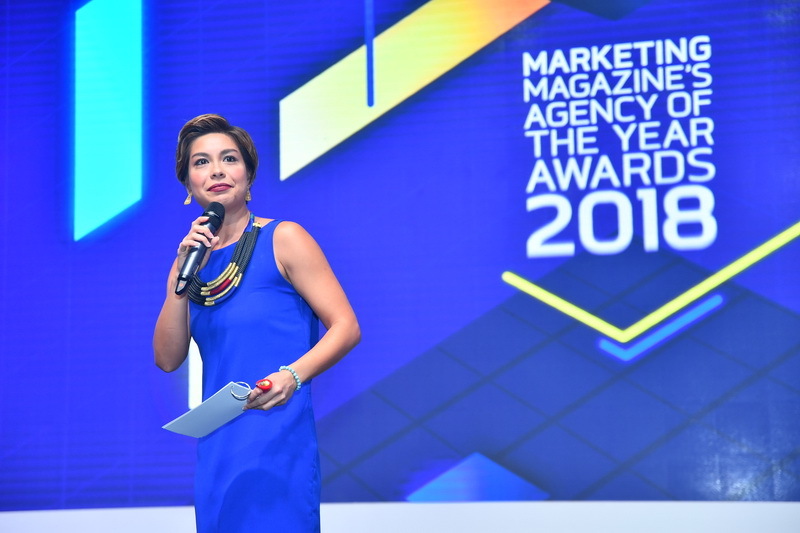 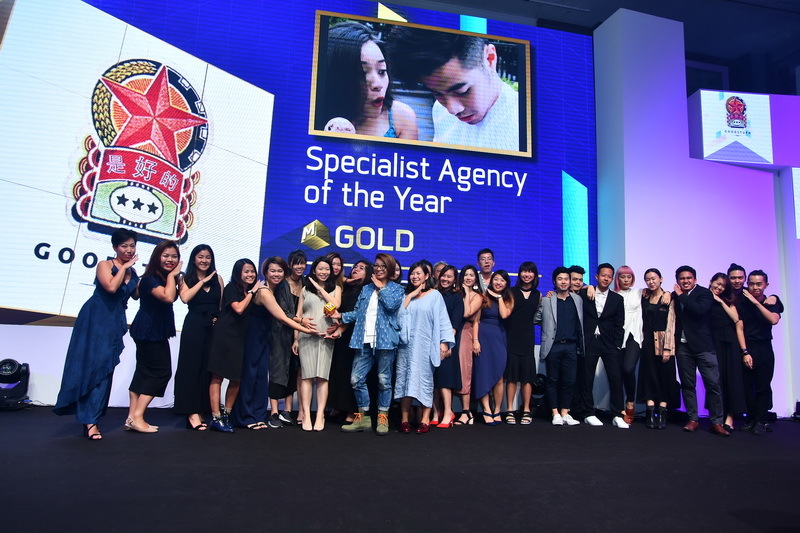 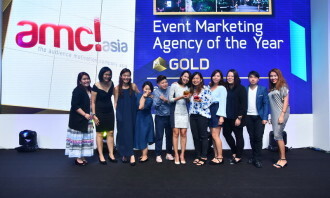 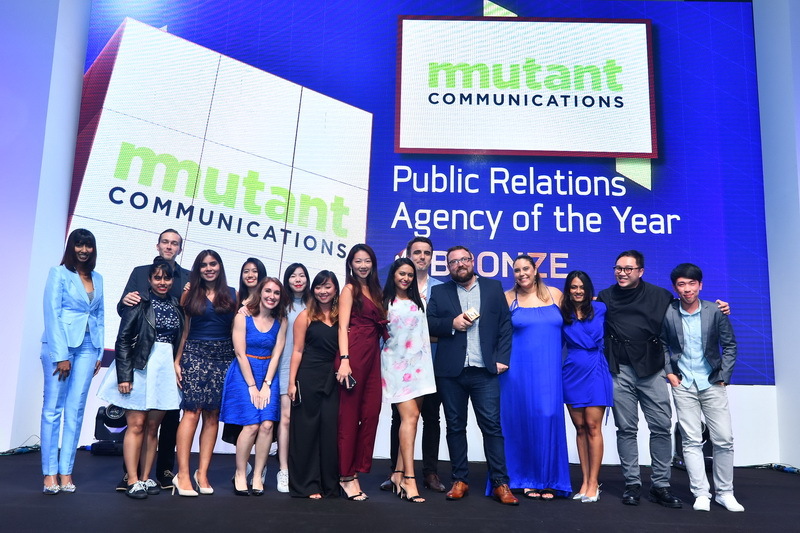 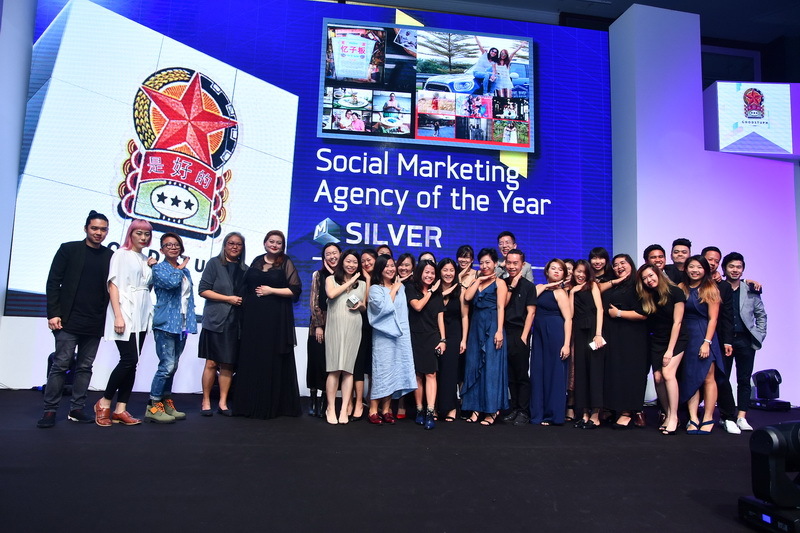 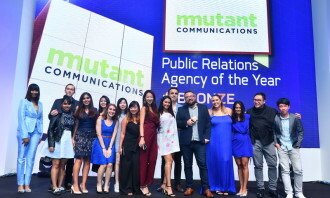 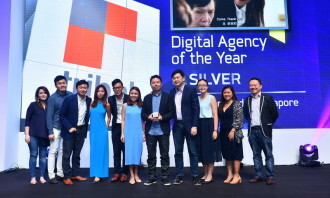 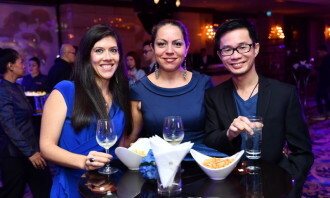 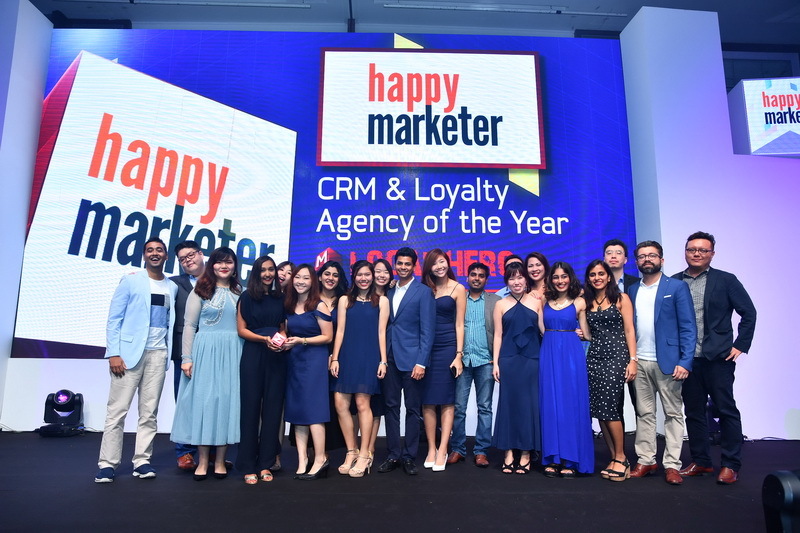 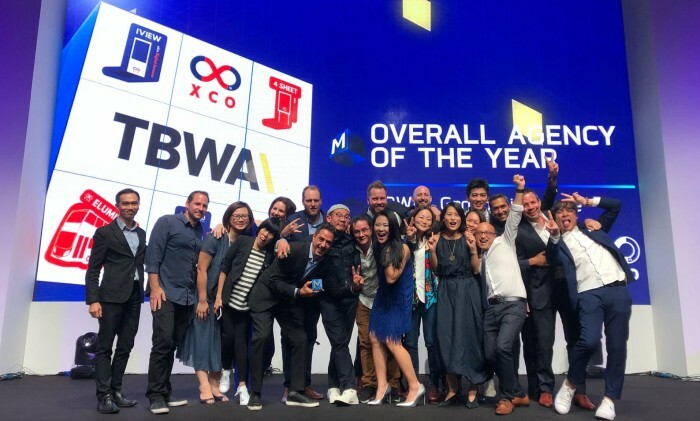 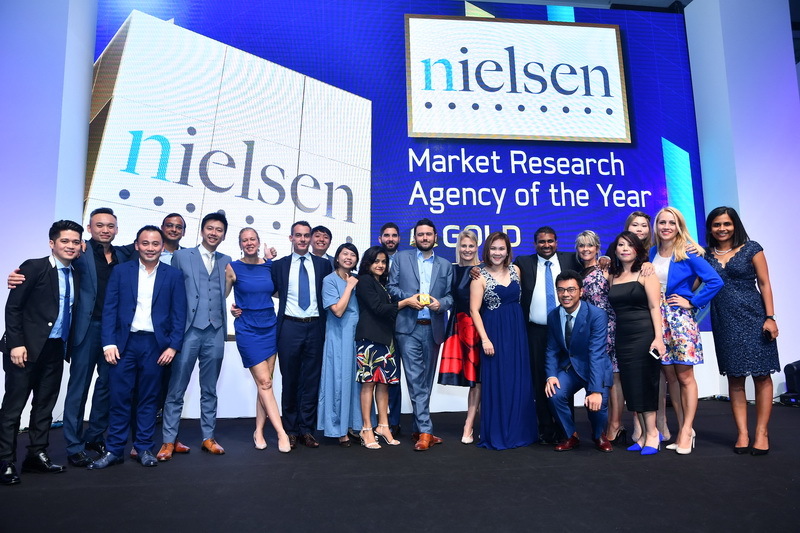 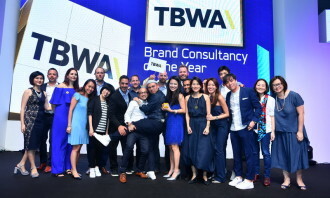 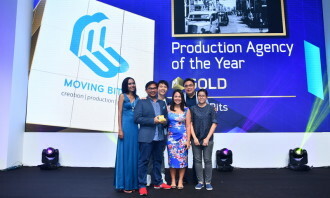 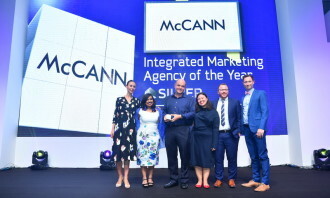 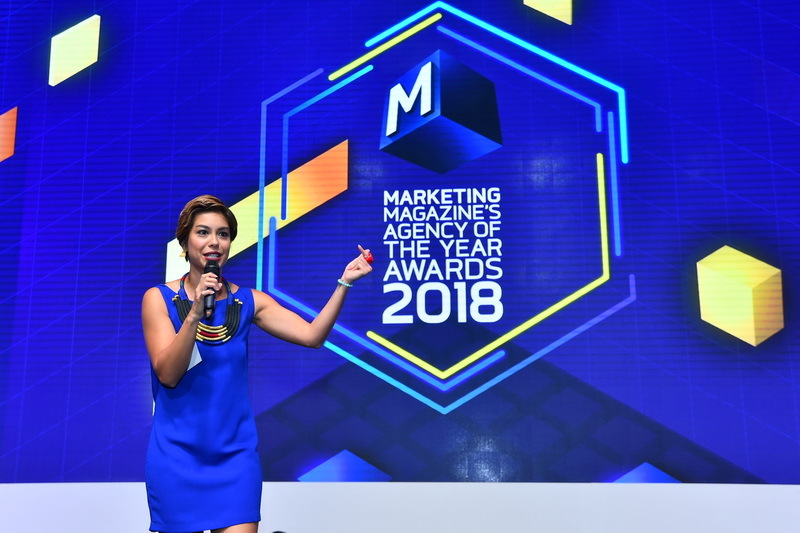 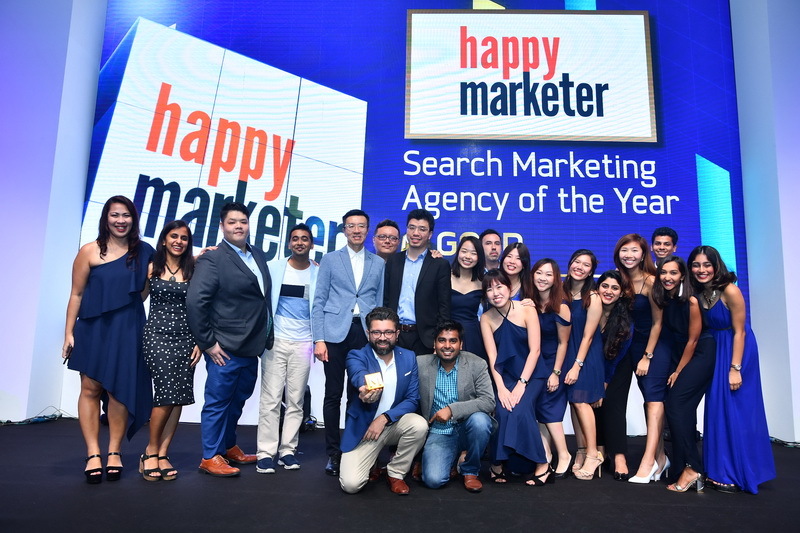 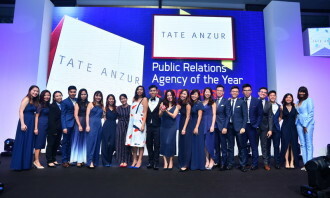 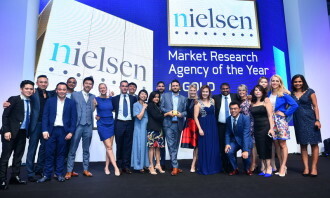 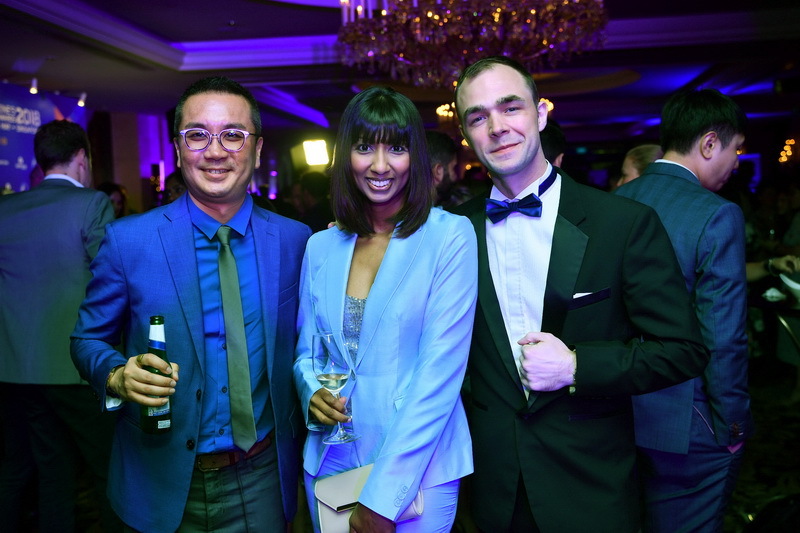 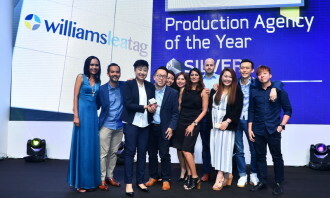 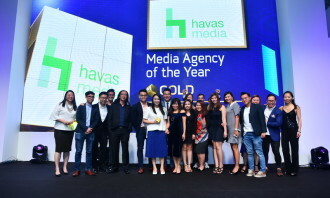 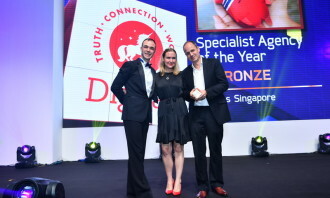 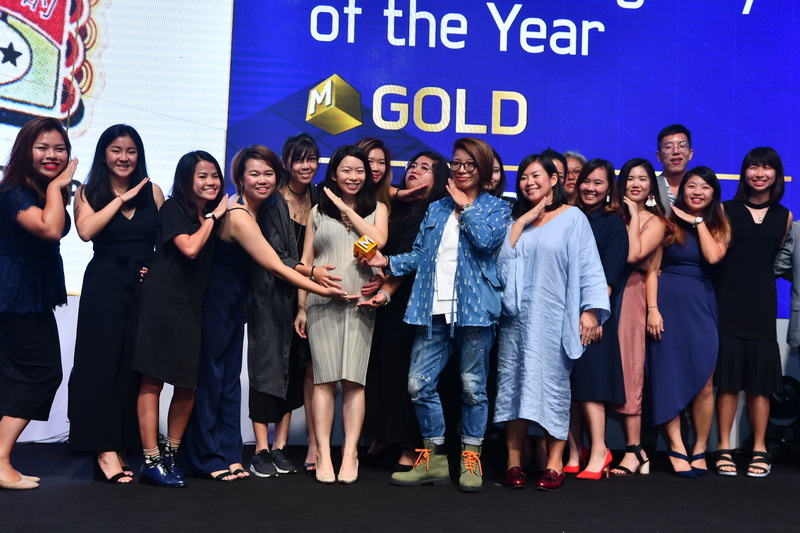 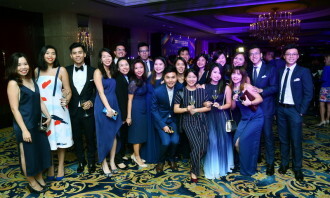 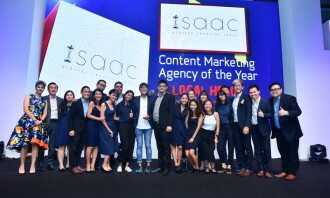 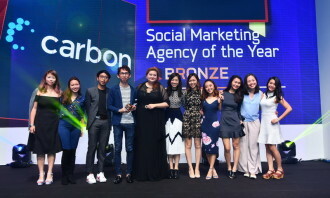 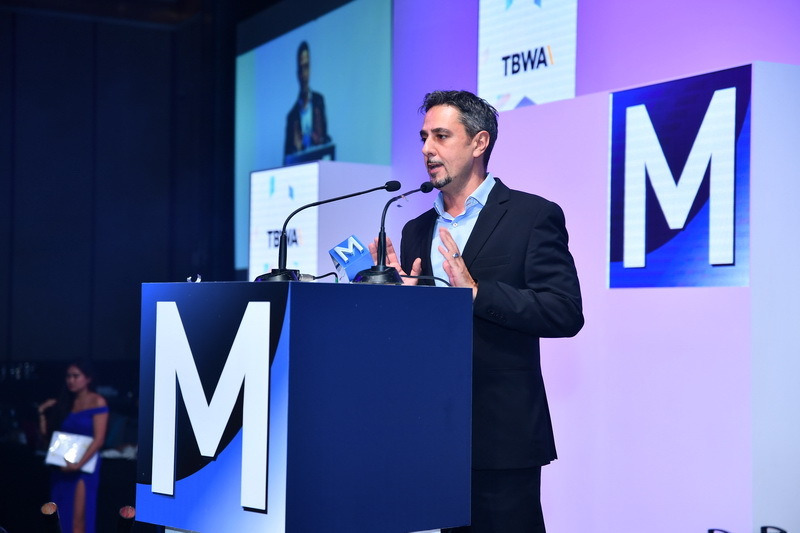 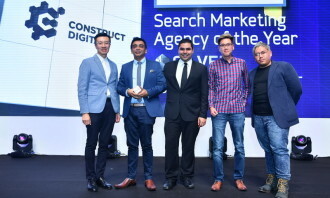 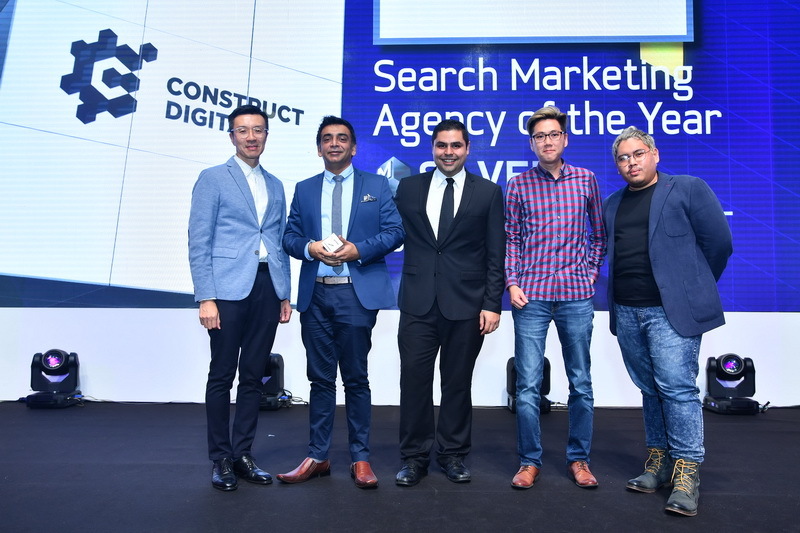 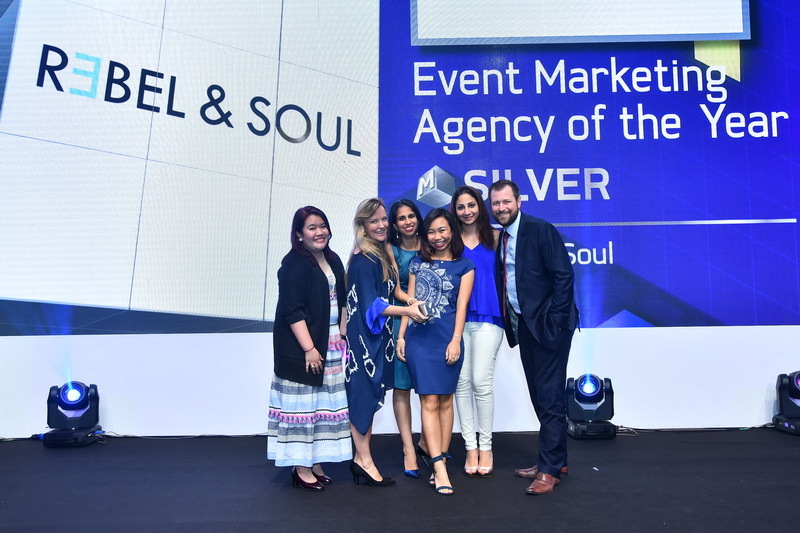 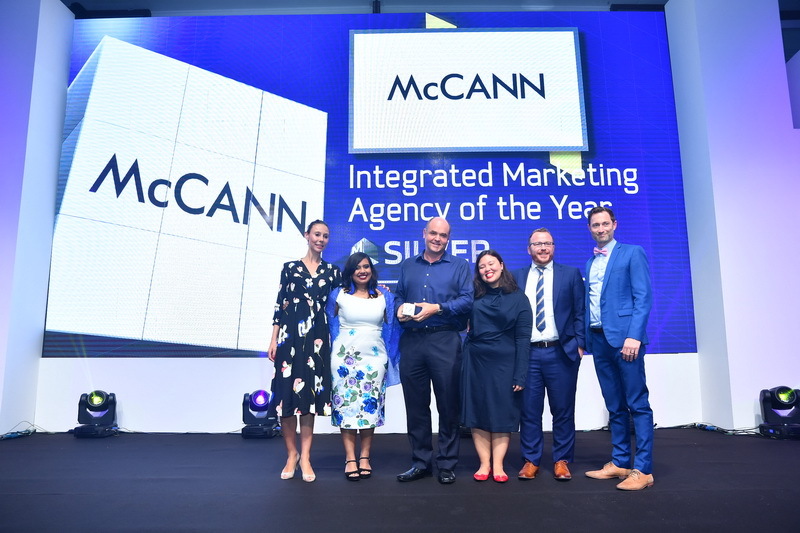 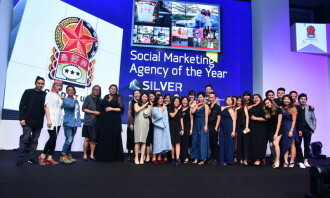 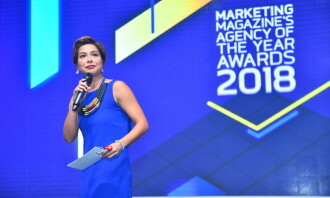 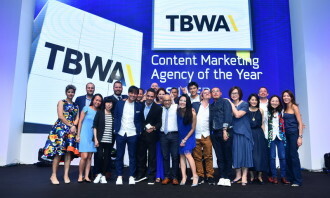 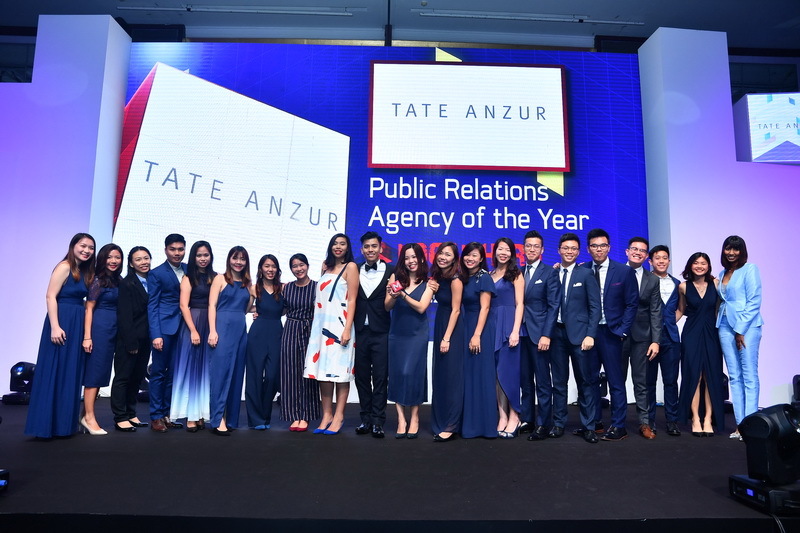 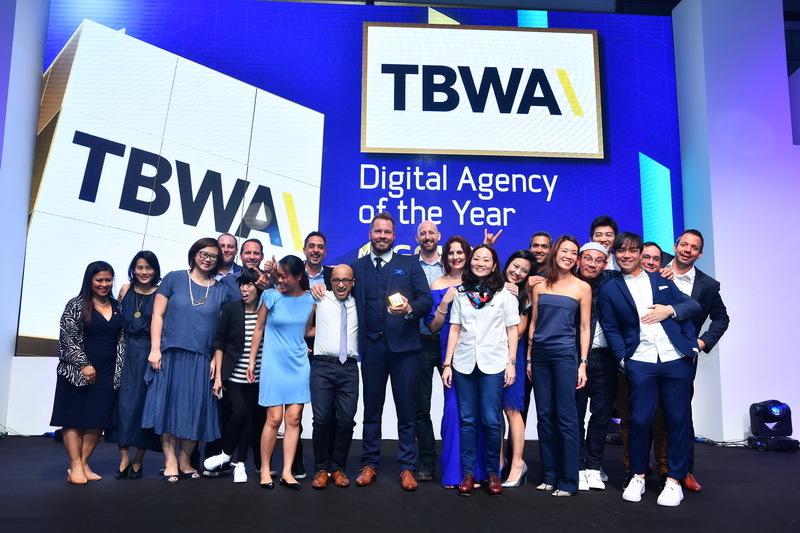 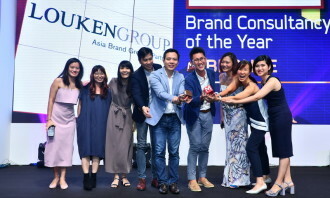 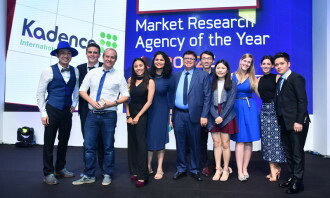 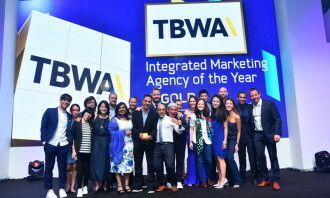 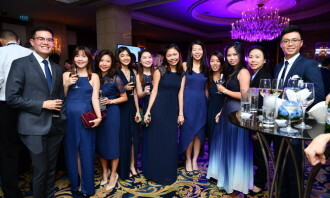 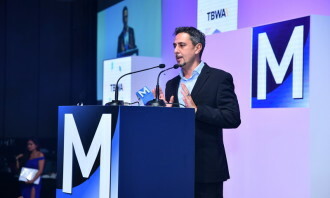 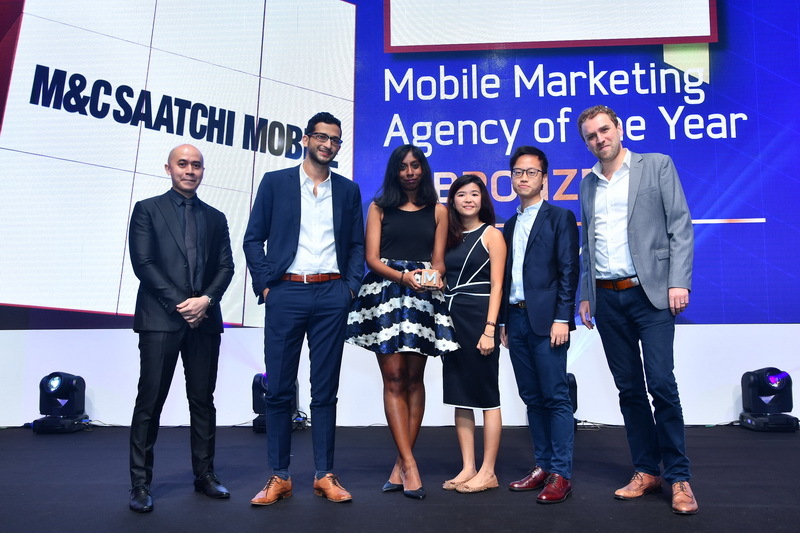 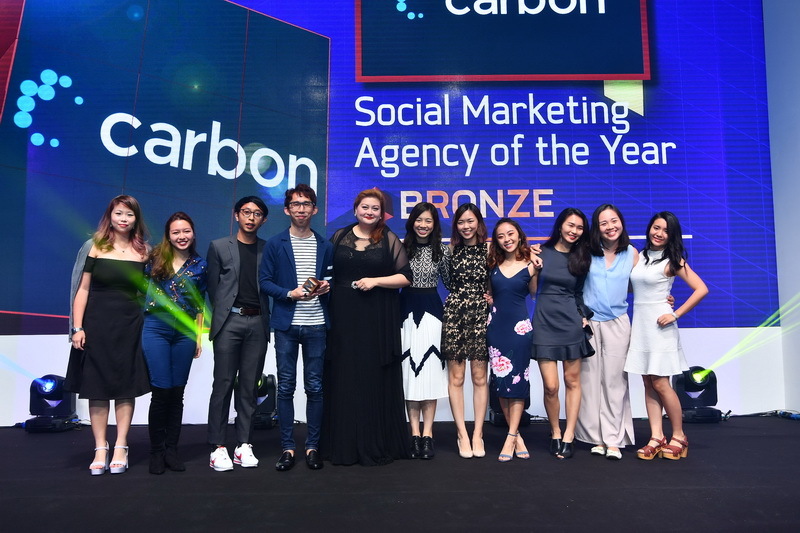 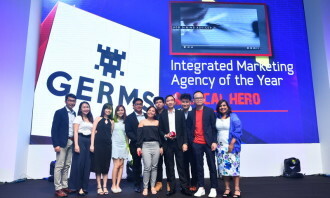 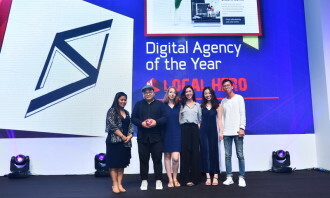 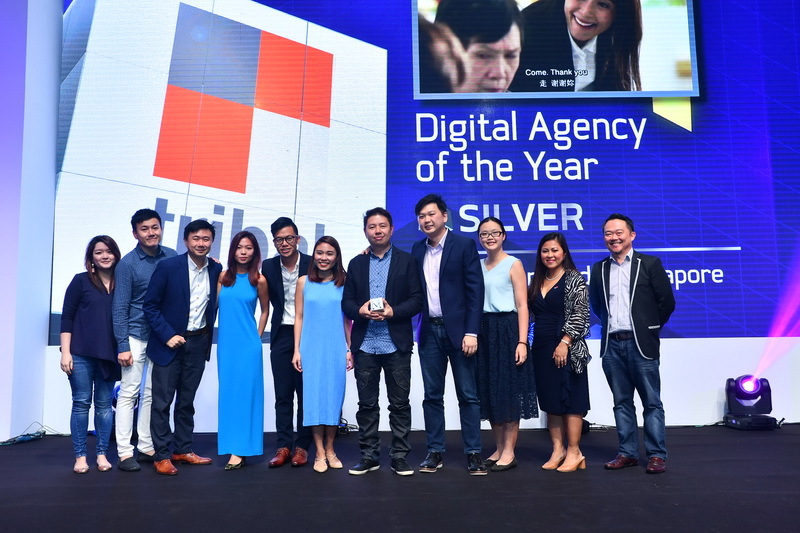 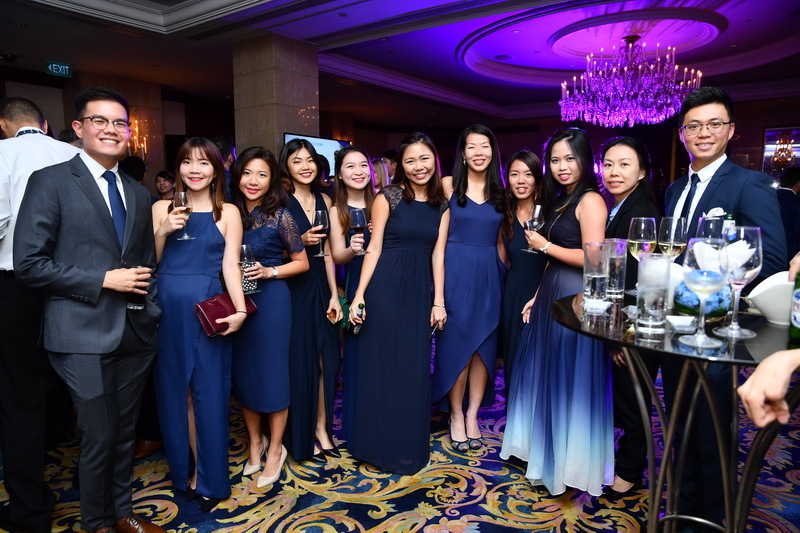 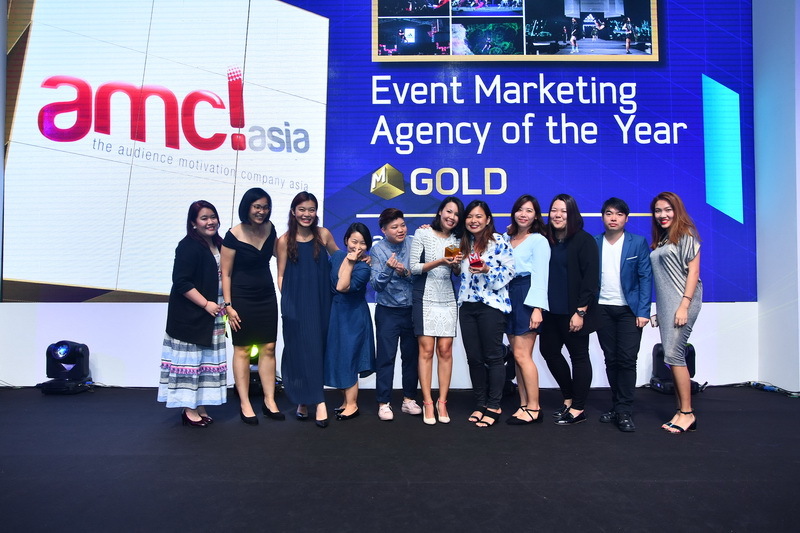 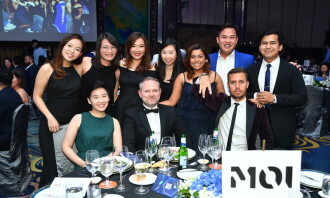 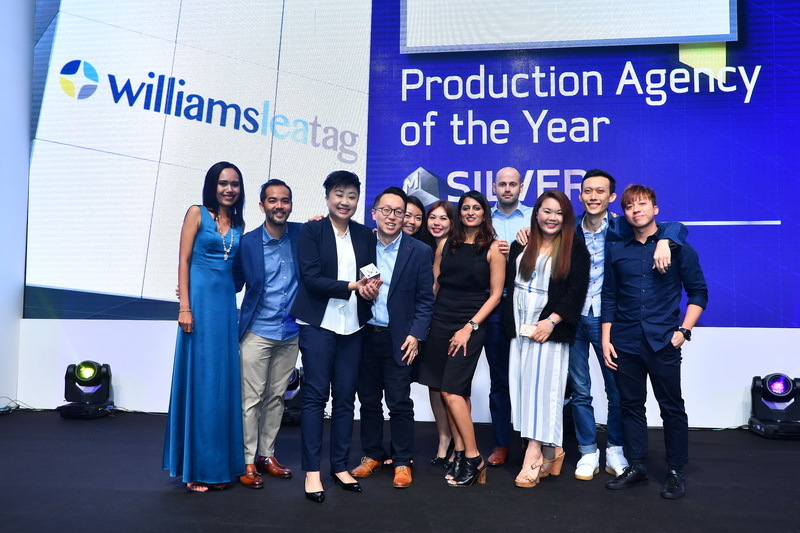 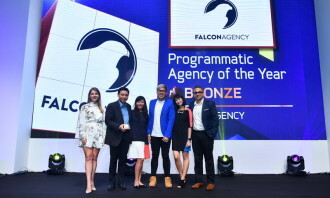 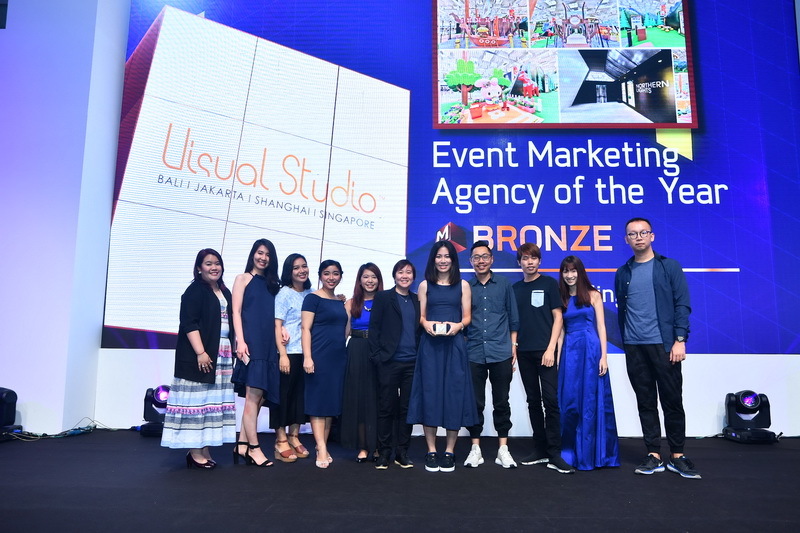 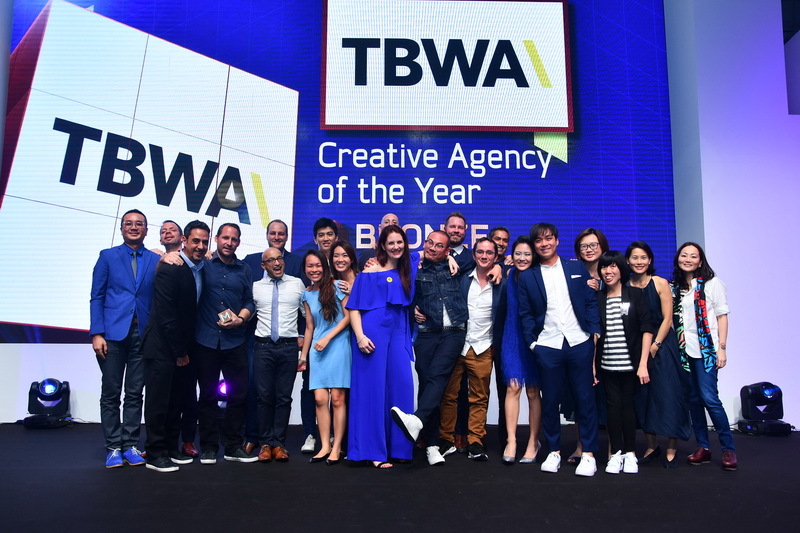 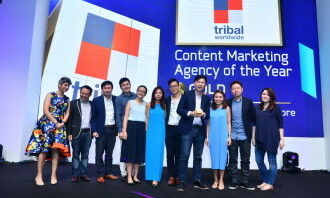 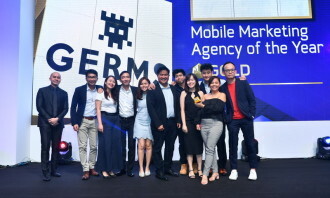 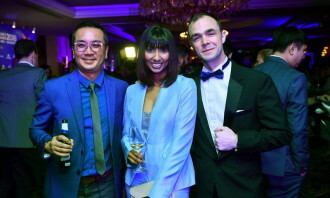 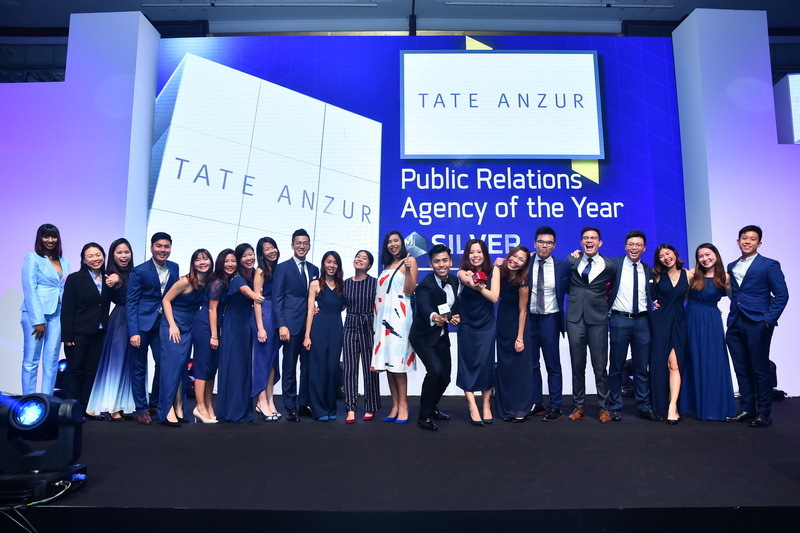 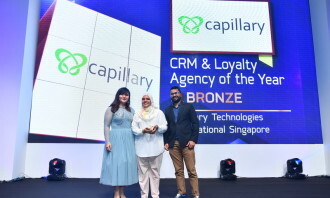 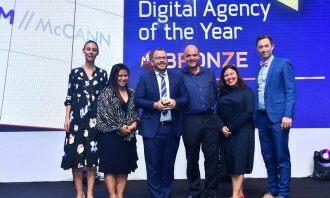 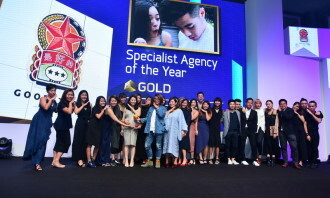 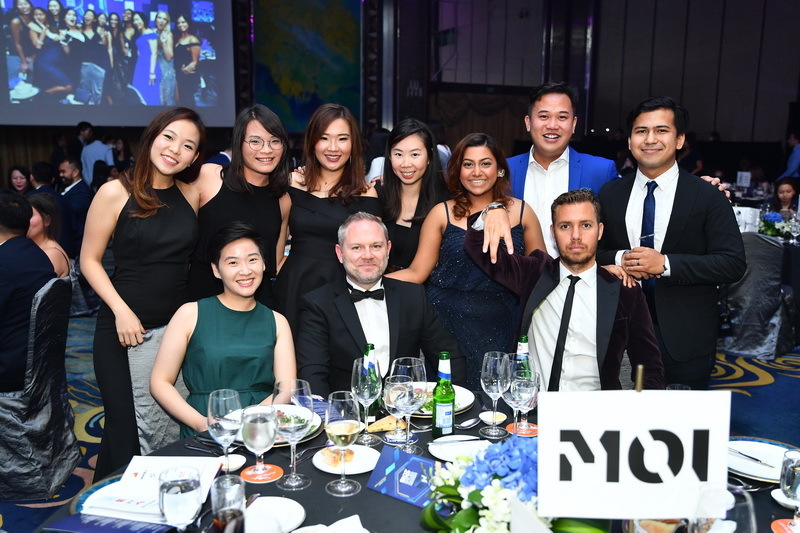 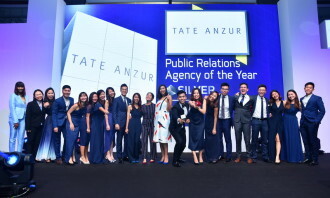 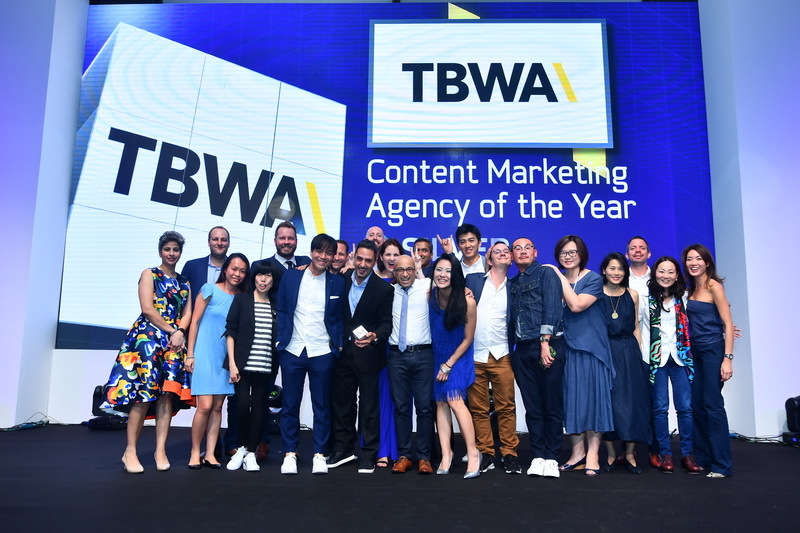 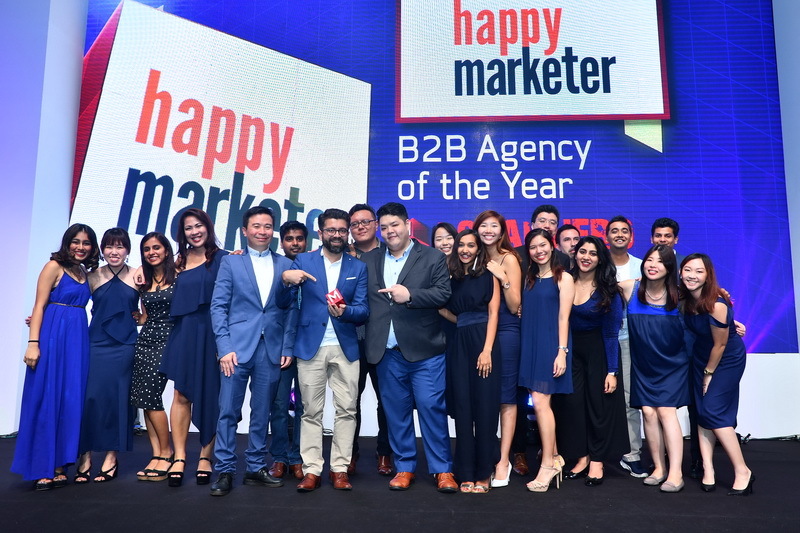 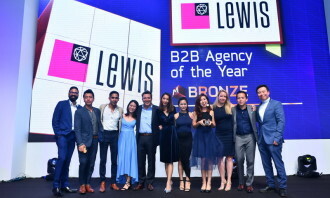 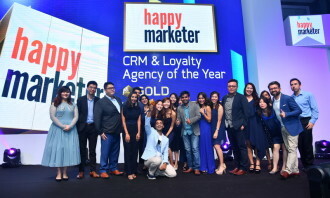 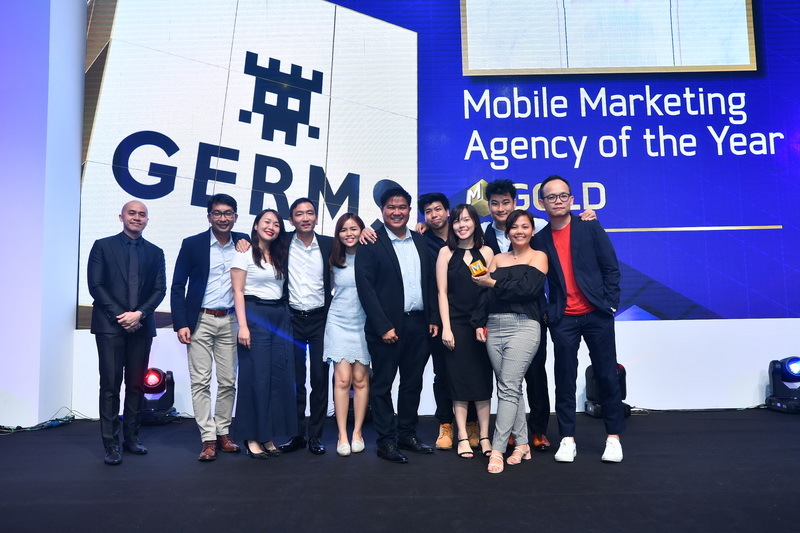 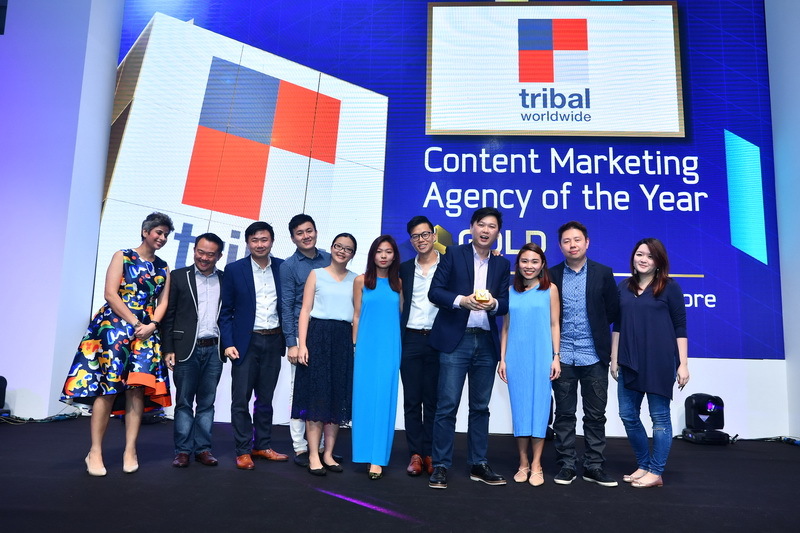 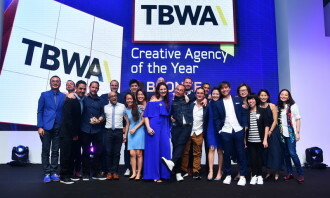 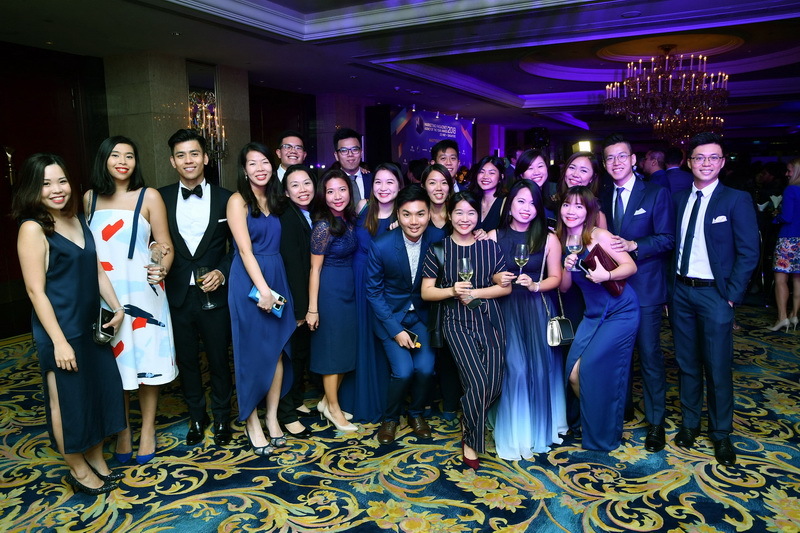 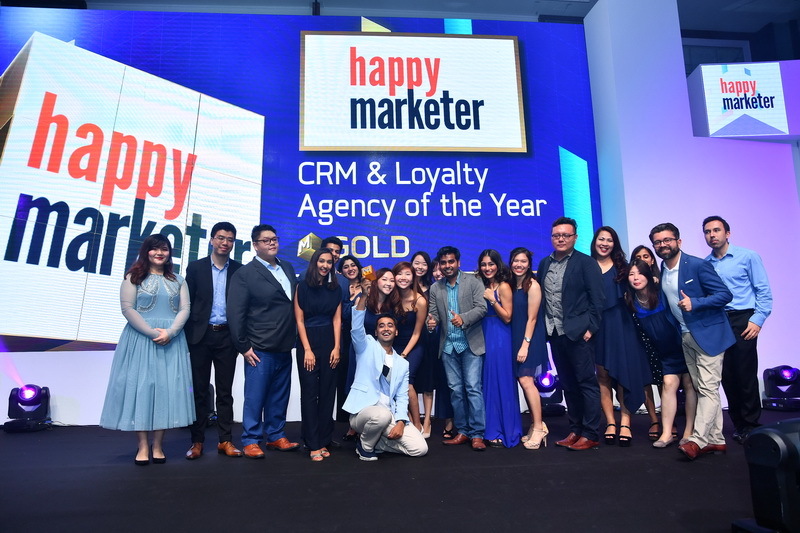 With four Gold awards, one Silver and one Bronze award, TBWA Group Singapore took home top honours at Marketing’s annual Agency of the Year Awards Singapore on 23rd May at the Shangri-La Hotel Singapore. 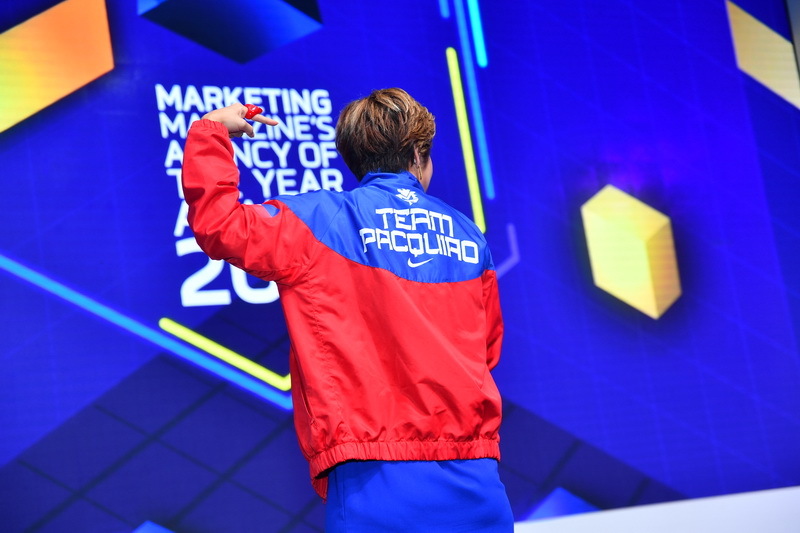 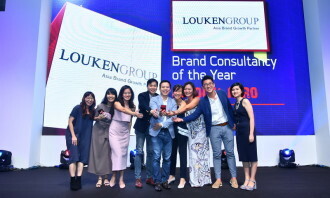 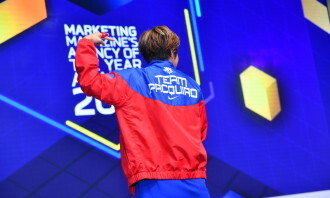 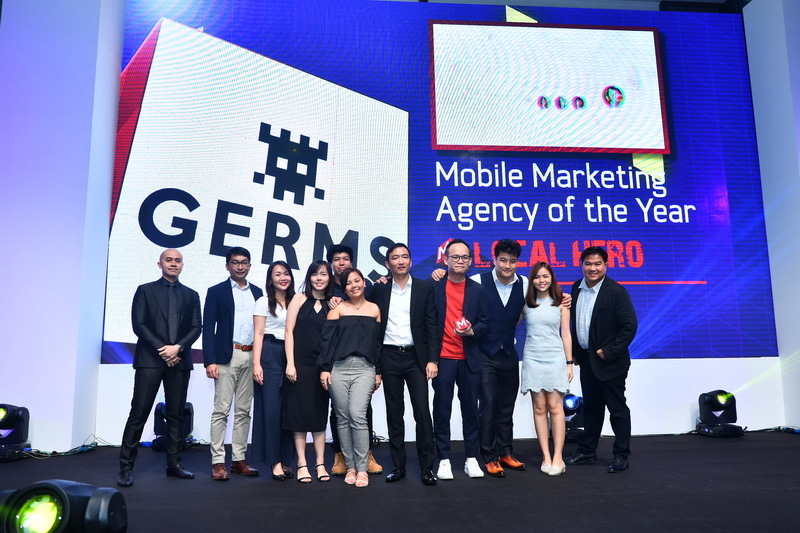 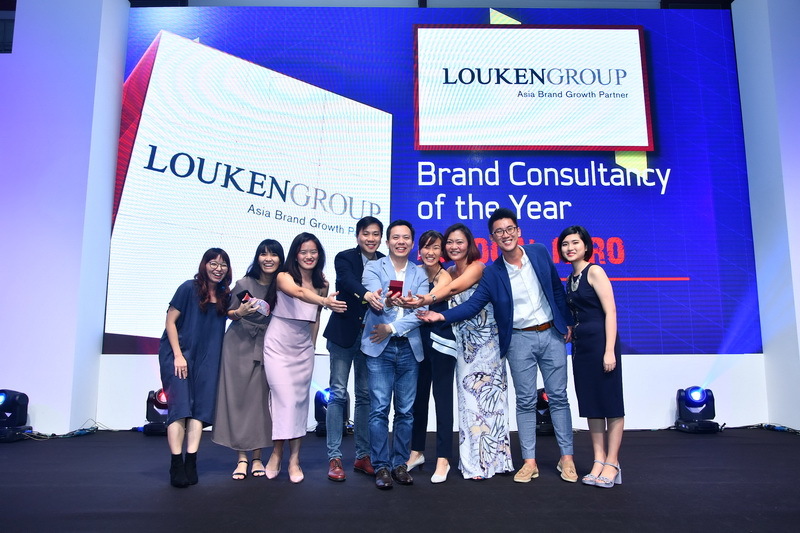 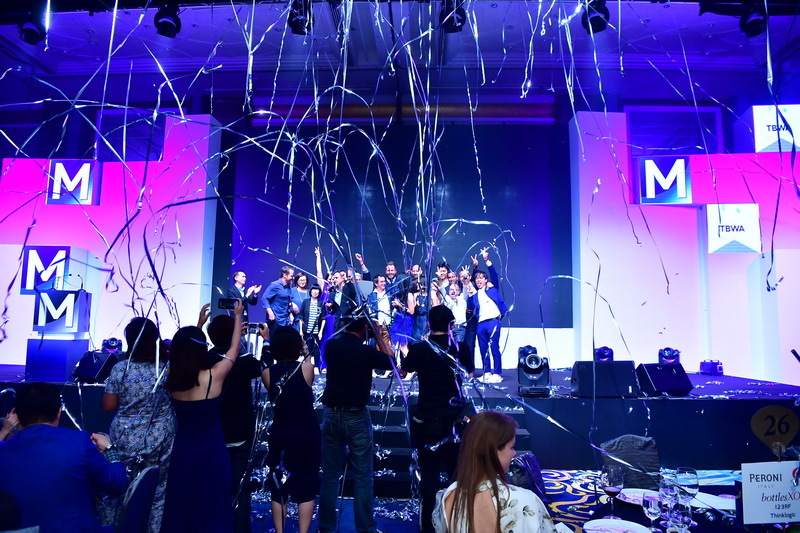 Standing proud in front of the 600-strong crowd, the team grabbed the title after sweeping Gold in the Brand Consultancy, Digital, Integrated Marketing and Social Marketing categories respectively. 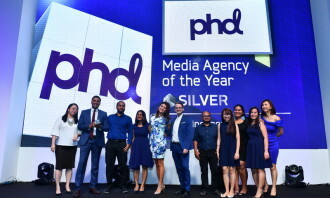 The win in the Digital Agency of the Year category marks the agency’s third consecutive year winning in the category, having won Silver in both 2017 and 2016, further cementing its outstanding performance in the discipline. 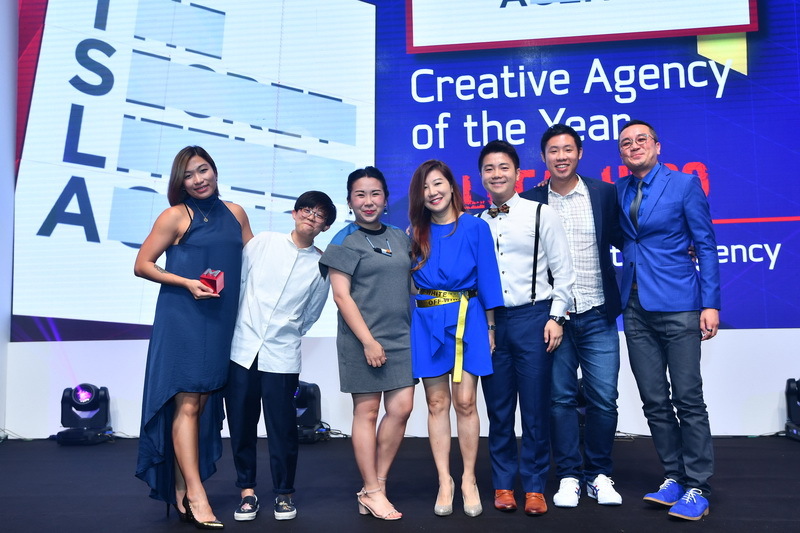 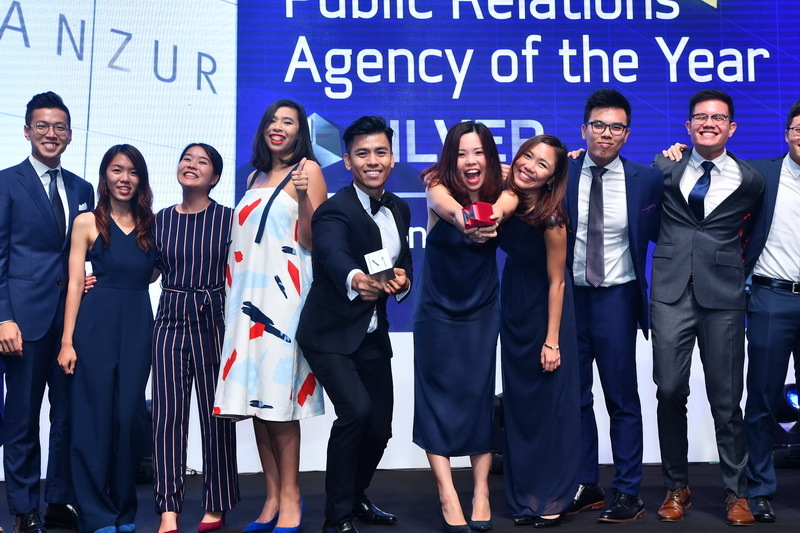 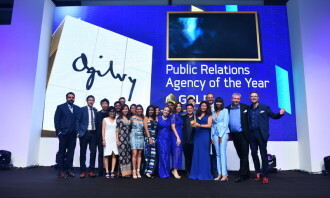 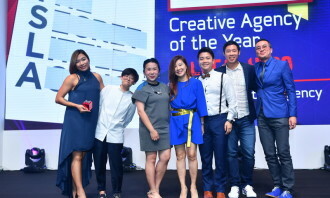 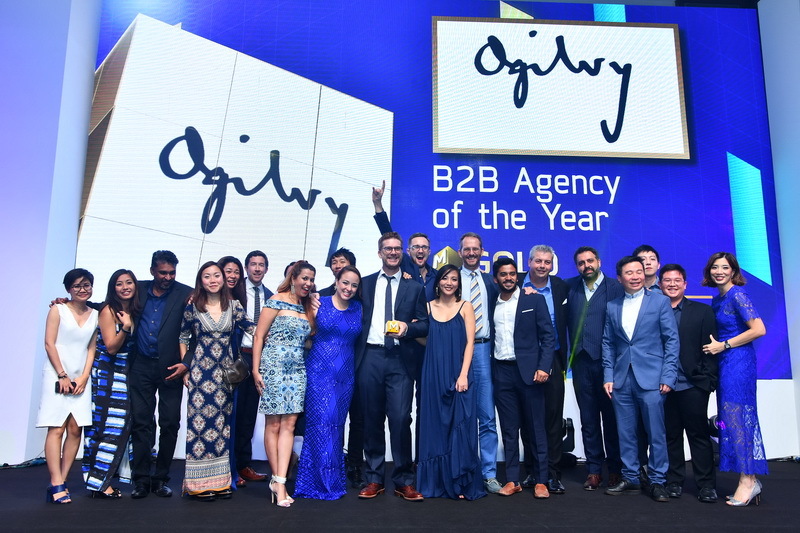 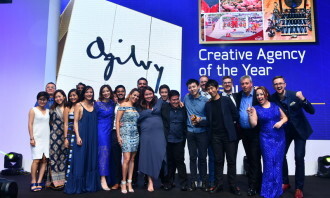 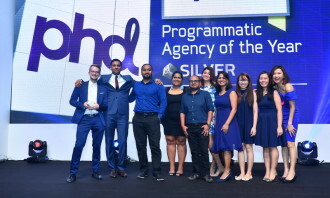 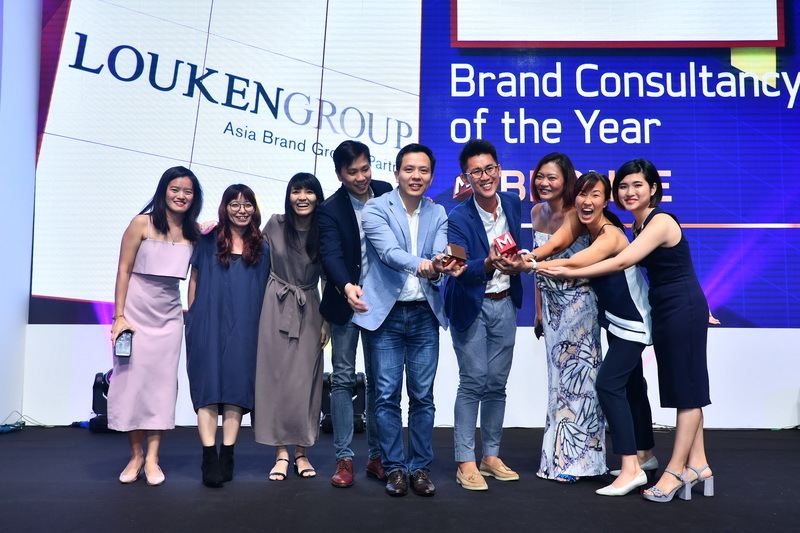 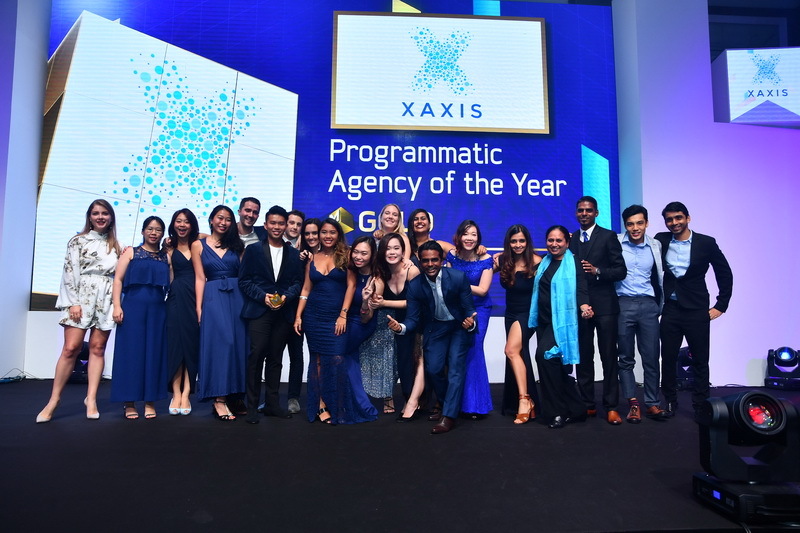 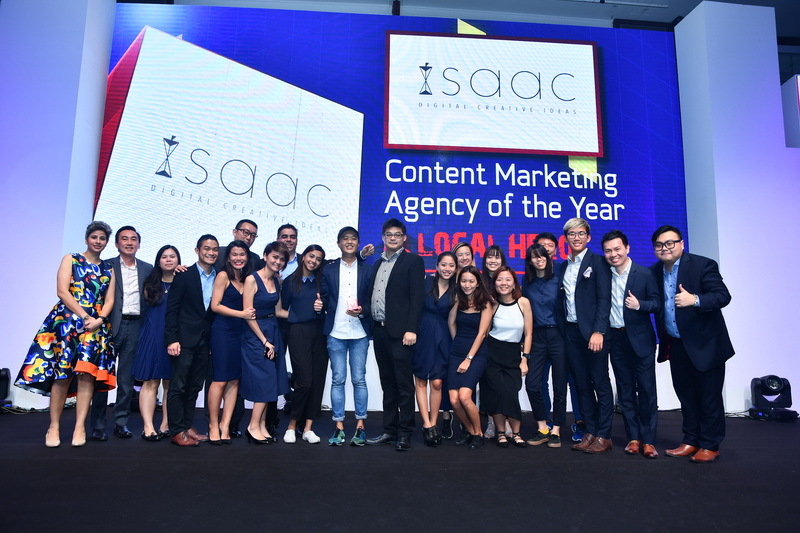 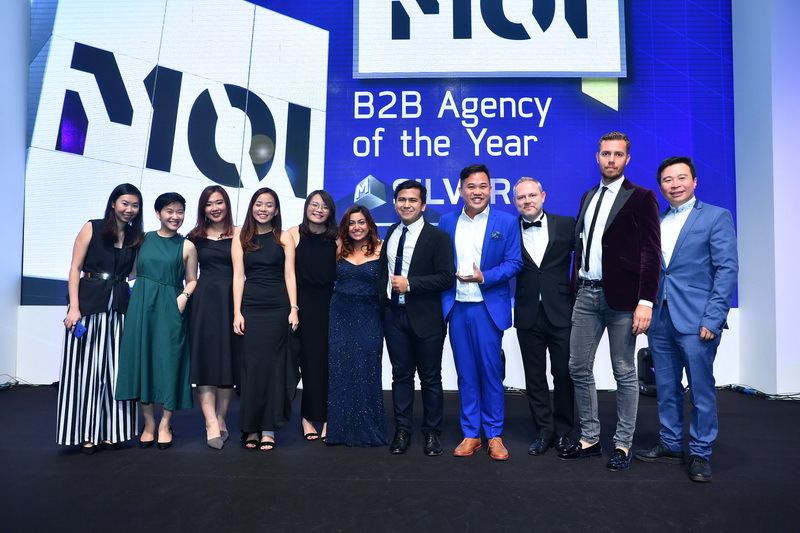 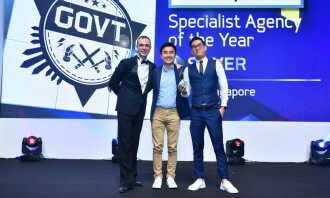 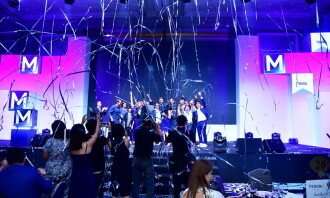 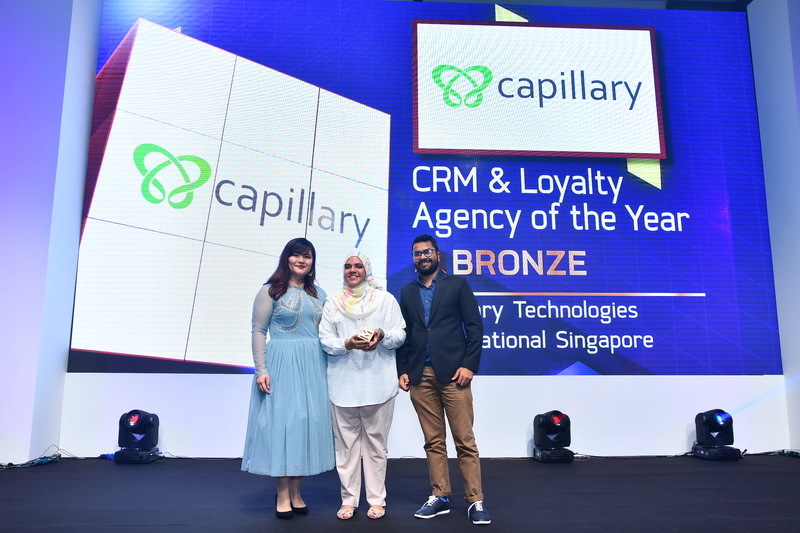 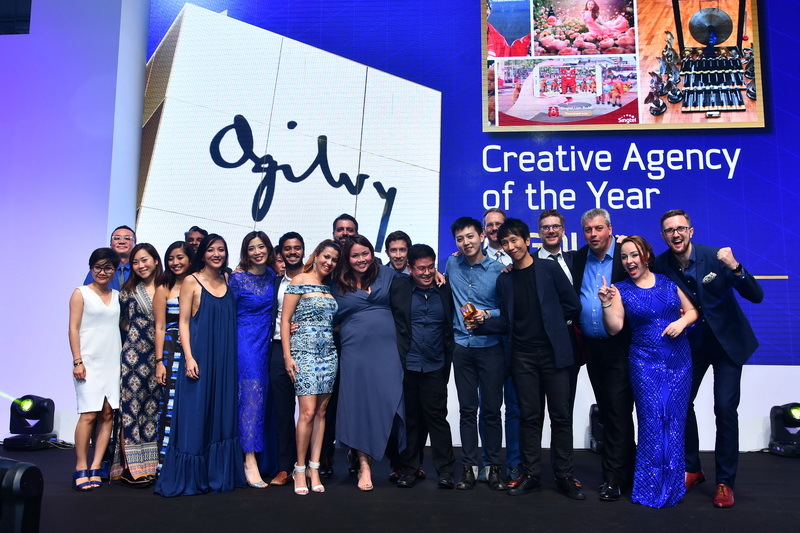 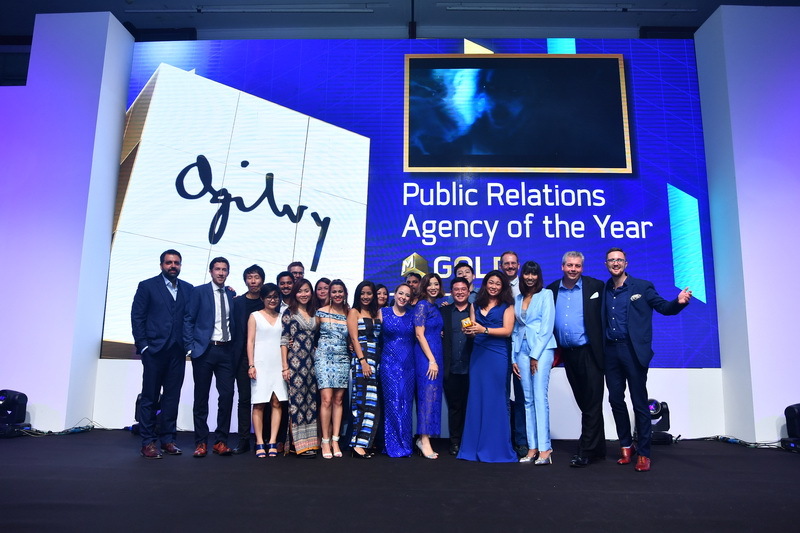 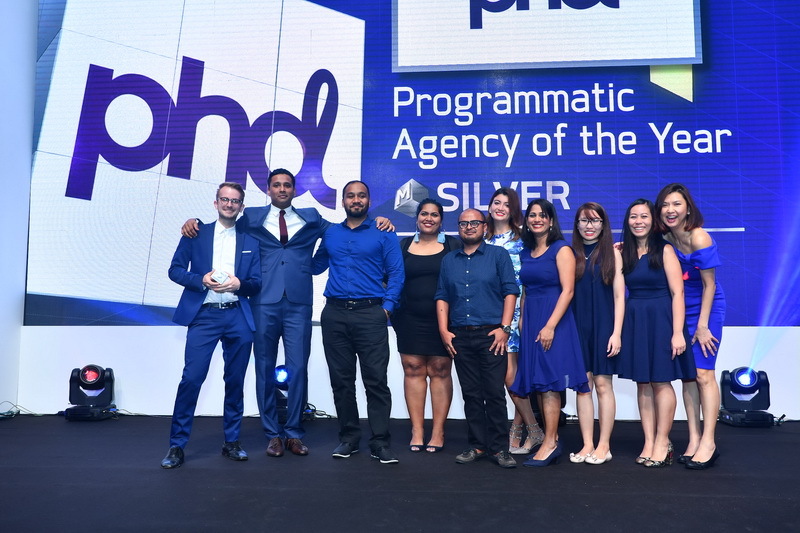 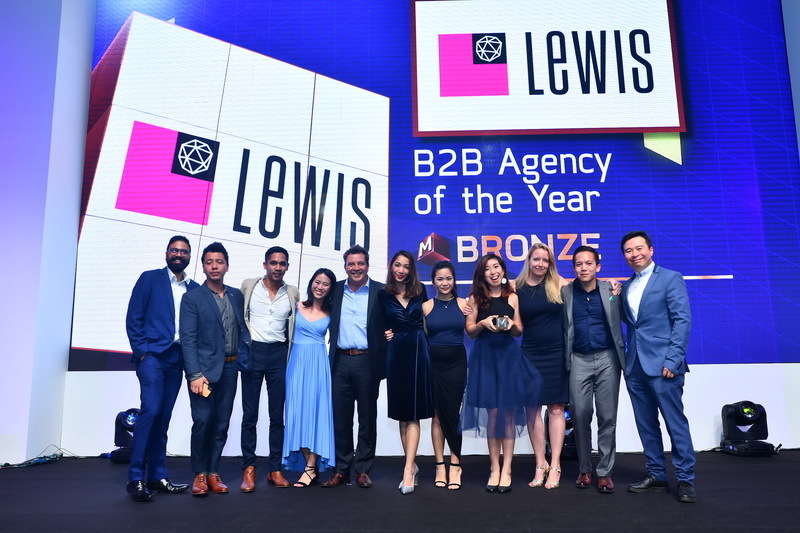 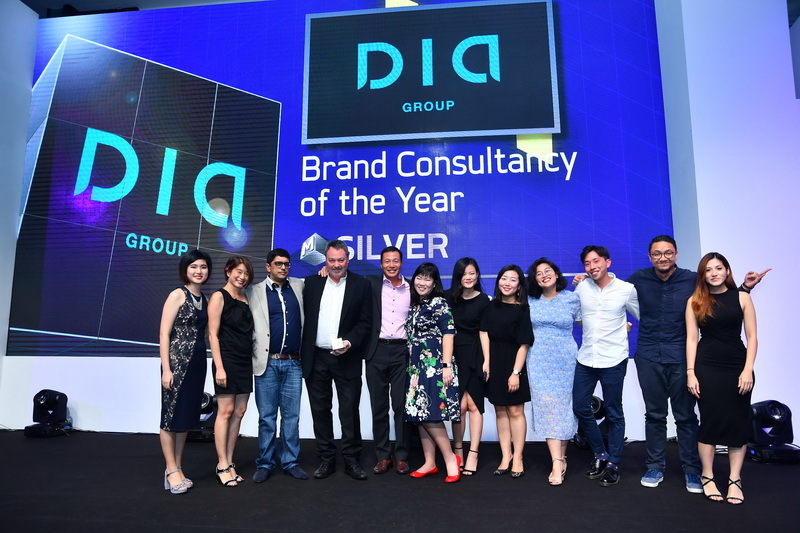 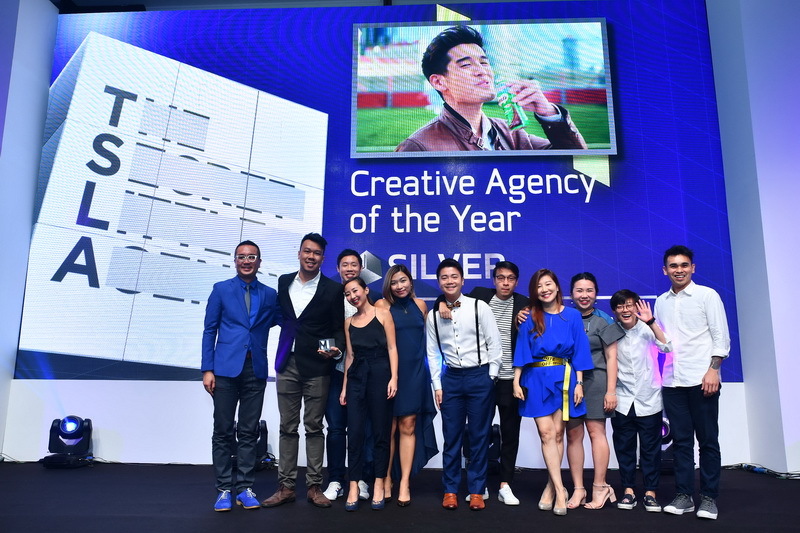 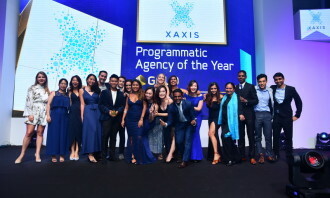 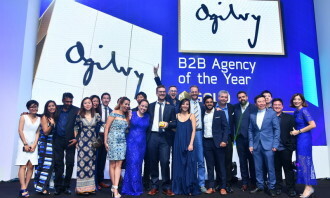 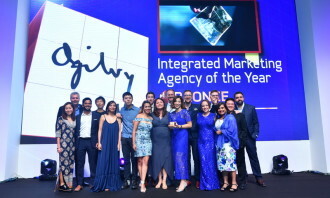 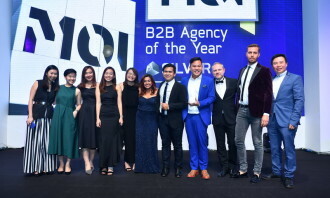 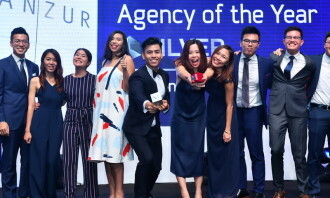 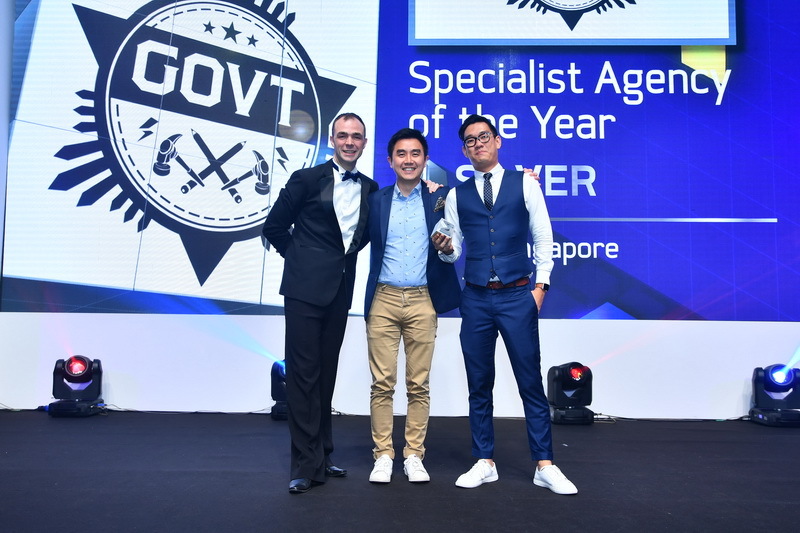 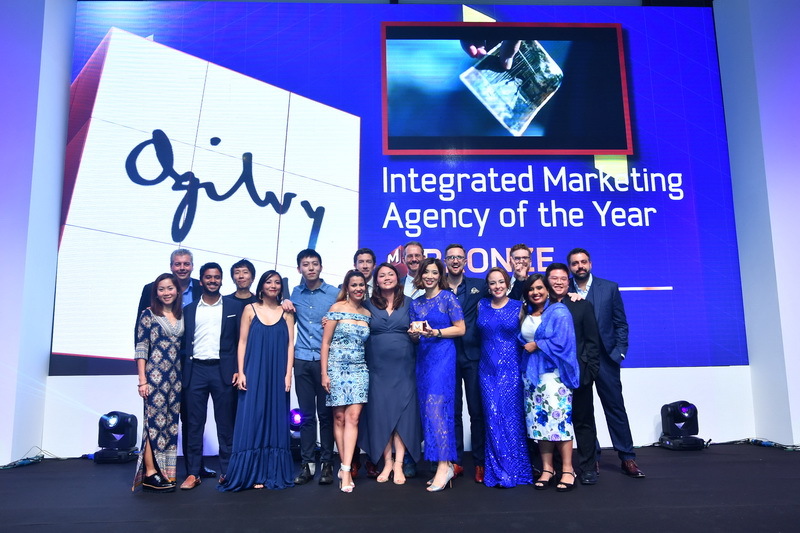 Second in line to the throne on the night were last year’s winners, Ogilvy Singapore, who landed three gold awards for the B2B Agency of the Year, Creative Agency of the Year and Public Relations Agency of the Year. 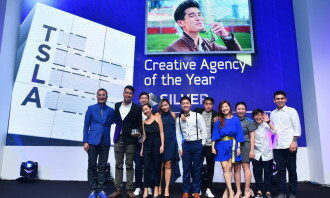 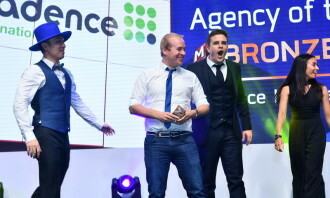 They also bagged the bronze award in the Integrated Marketing Agency of the Year category. 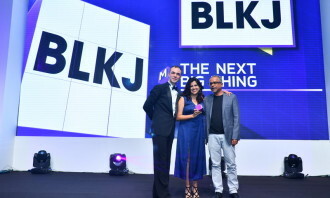 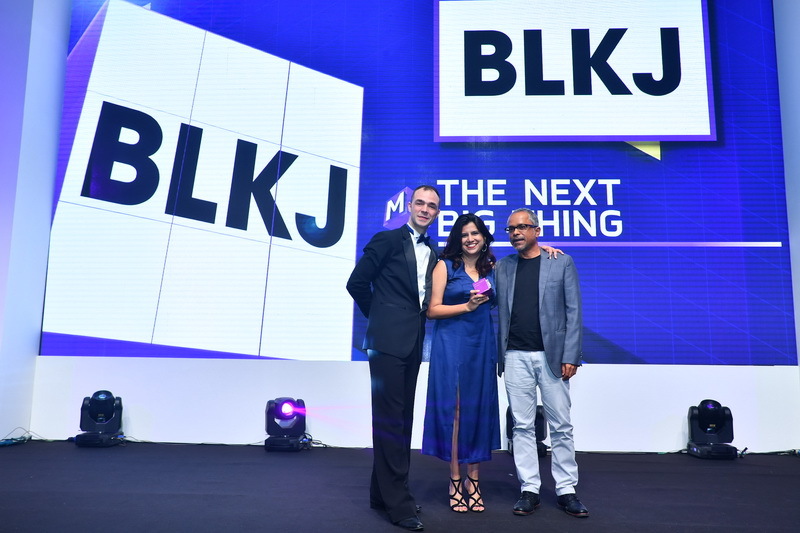 Lighting up the industry and being pegged as The Next Big Thing this year were BLKJ, formed in late 2016 by former DDB leads Rowena Bhagchandani (managing director), Joji Jacob (group ECD), Khalid Osman (creative director) and Lester Lee (creative director), and has grown to a 45-man strong team in the past few months, having also secured numerous notable accounts. 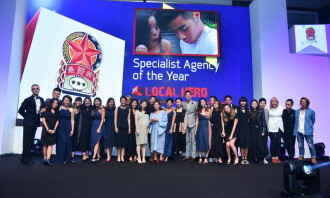 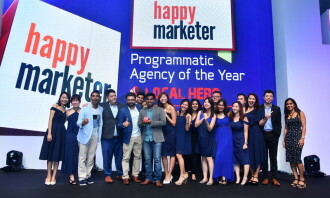 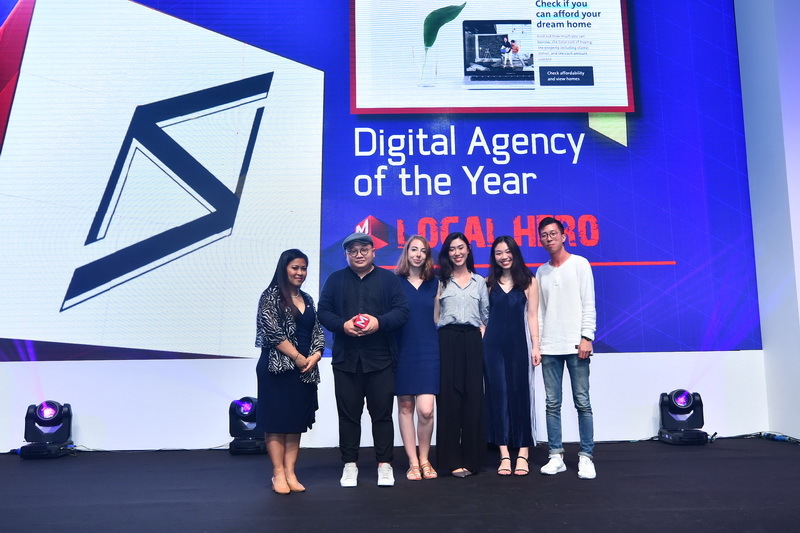 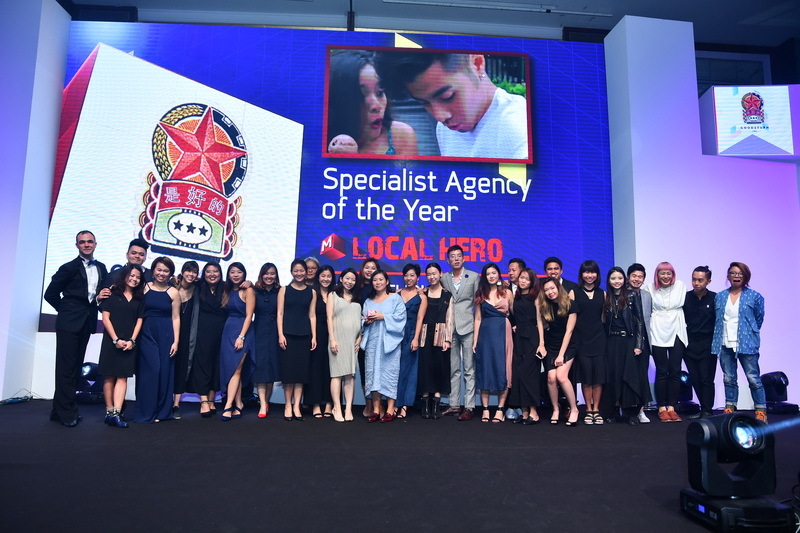 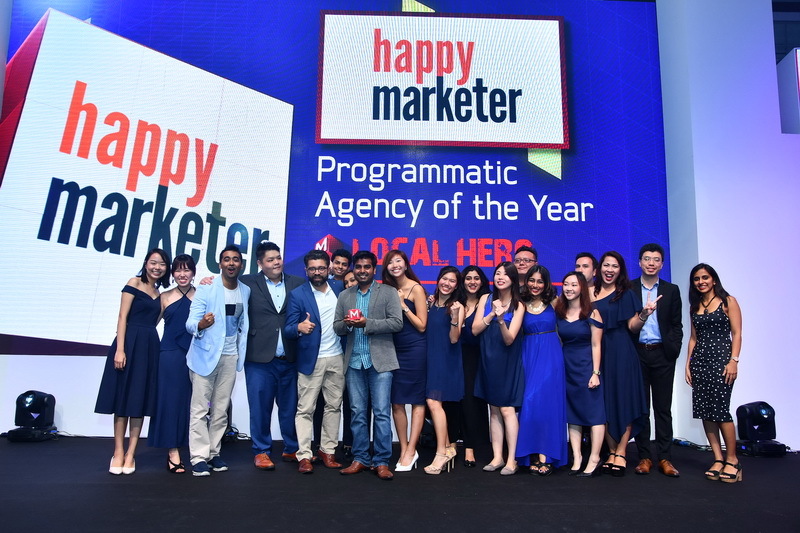 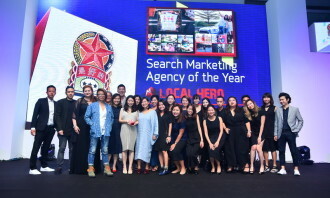 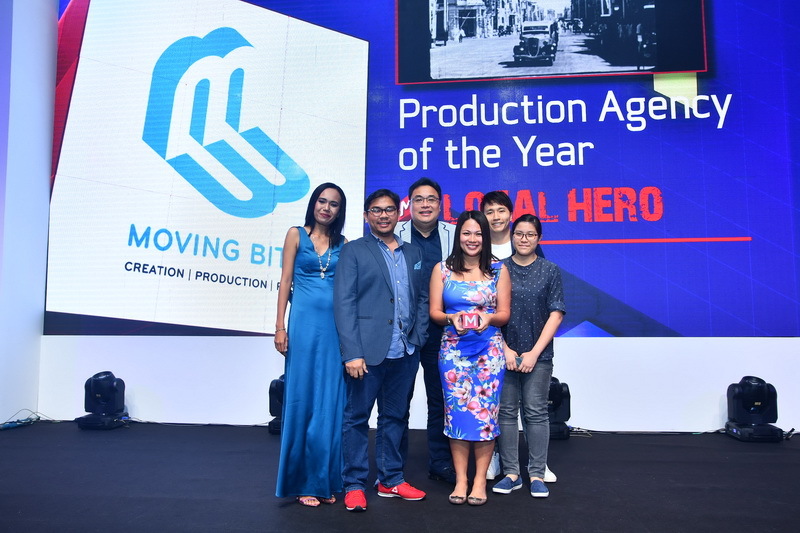 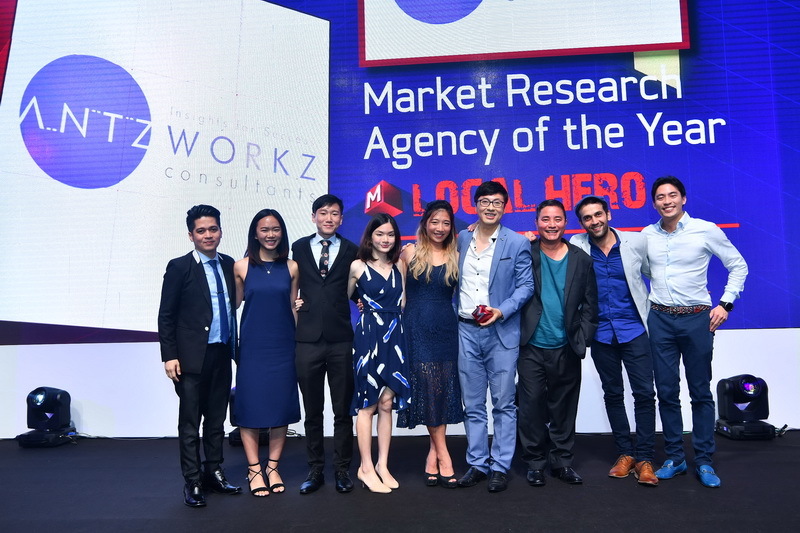 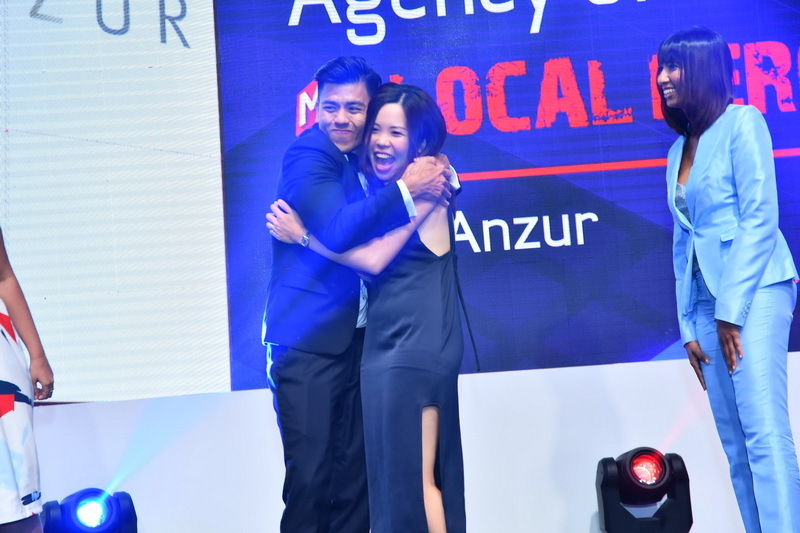 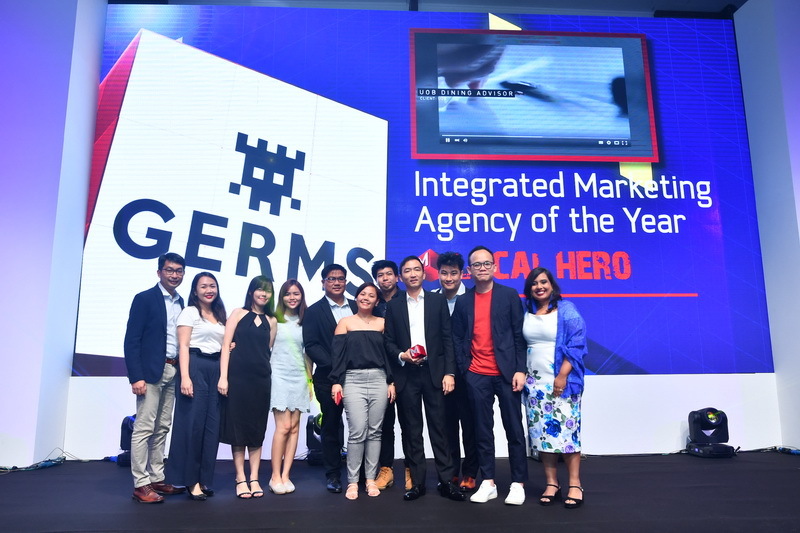 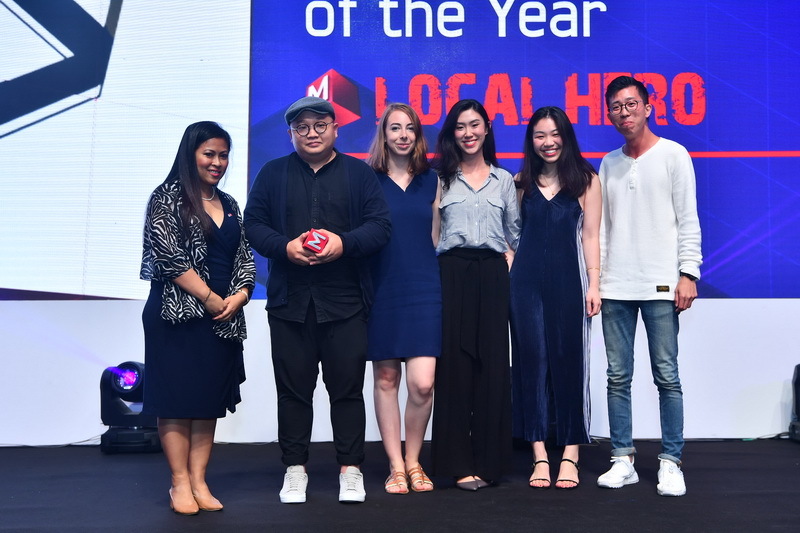 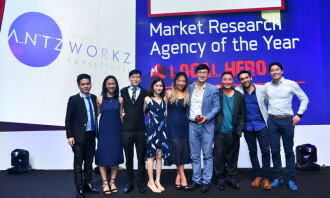 This year’s Local Hero award winners included Happy Marketer, who impressively picked up the award in four categories; B2B Agency of the Year, CRM & Loyalty Agency of the Year, Programmatic Agency of the Year and for Search Marketing Agency of the Year. 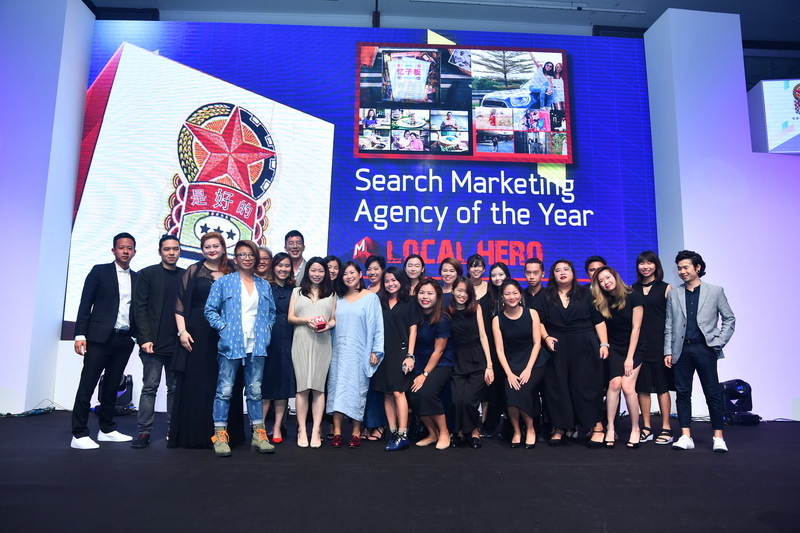 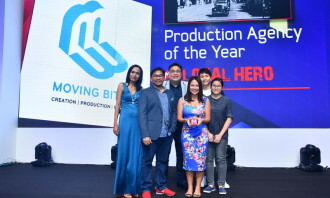 GOODSTUPH, who picked up the Local Hero awards for both Social Marketing and Specialist Agency of the Year categories, won silver and gold respectively, the gold being won for the second consecutive year. 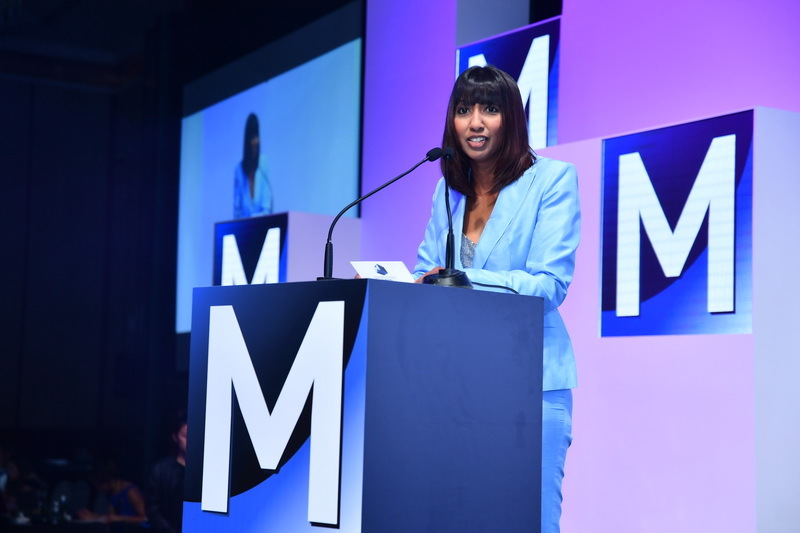 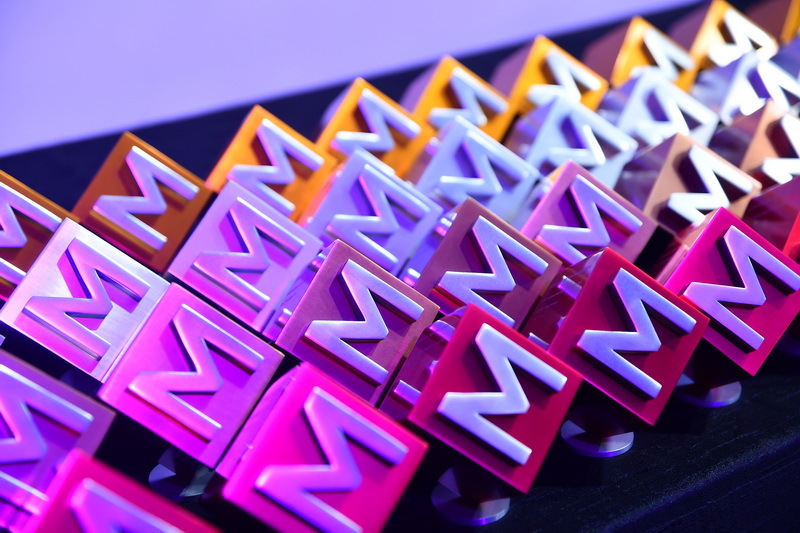 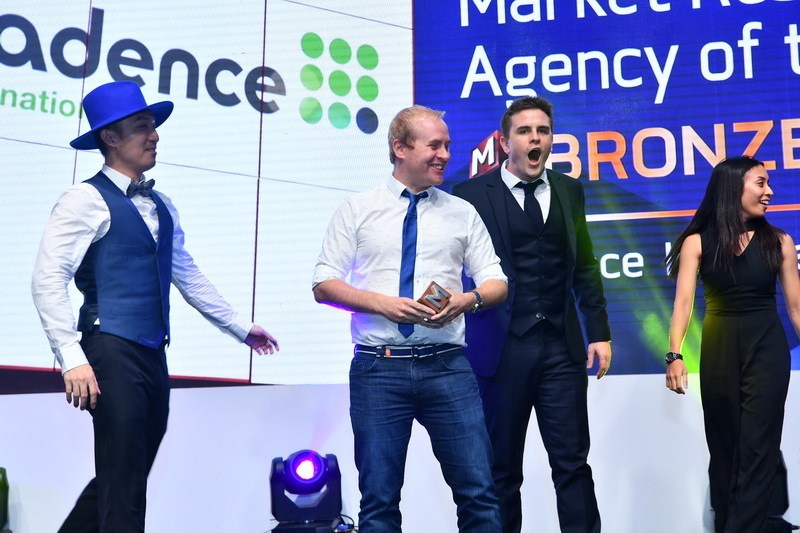 To date, the awards programme remains the only one to be judged solely by client marketers. 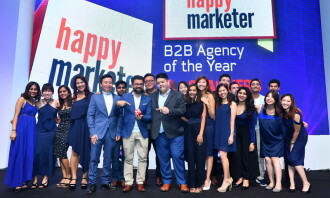 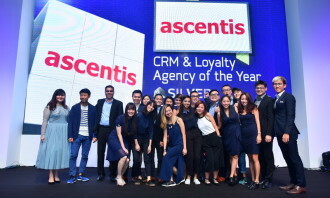 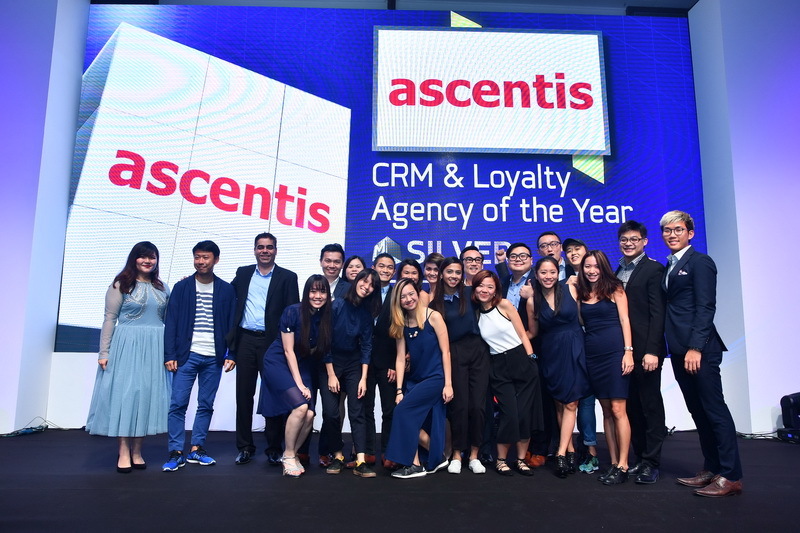 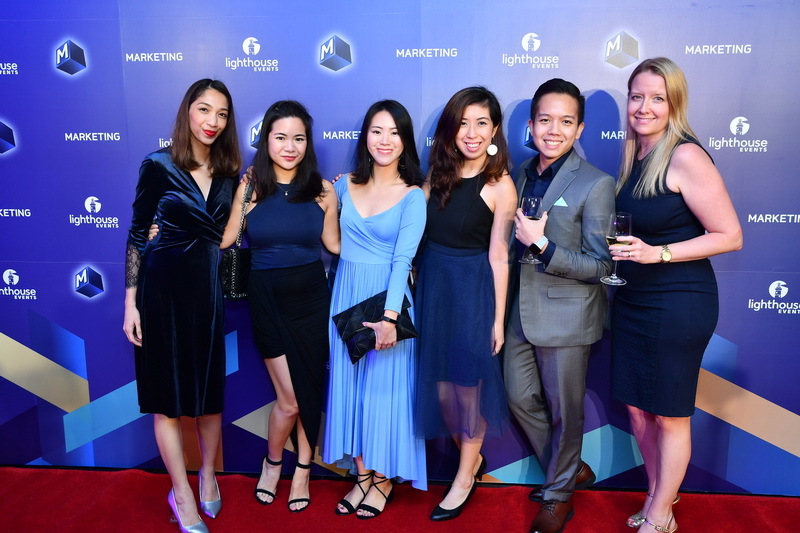 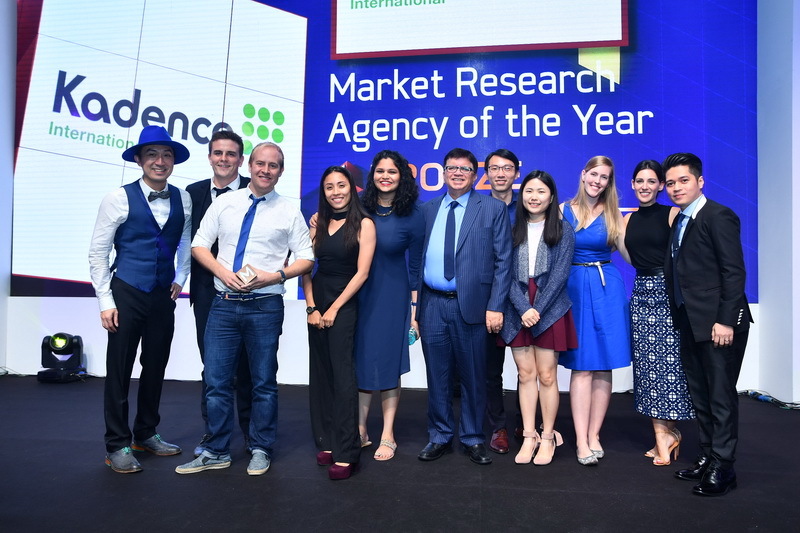 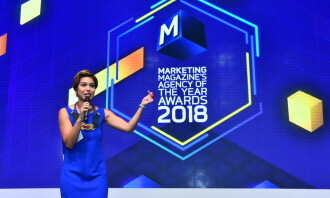 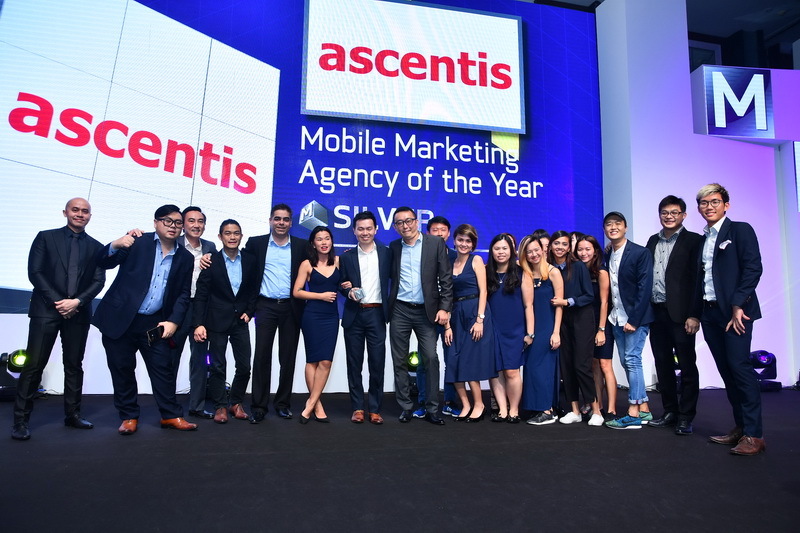 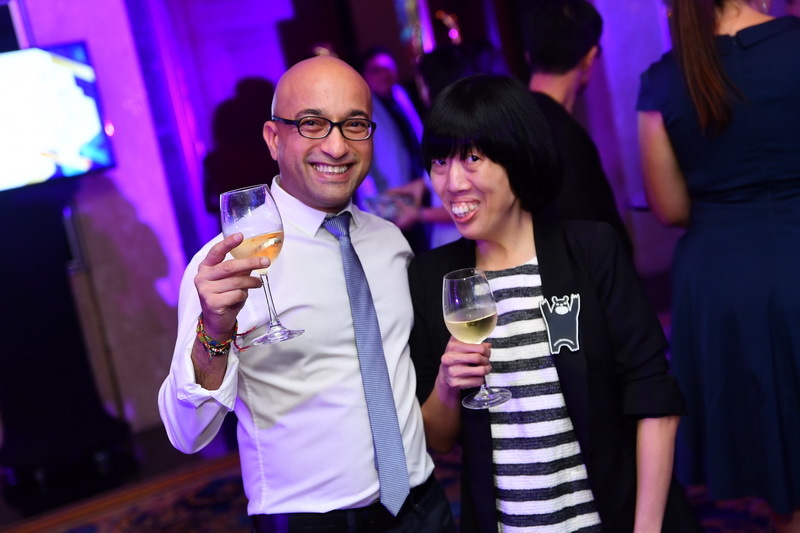 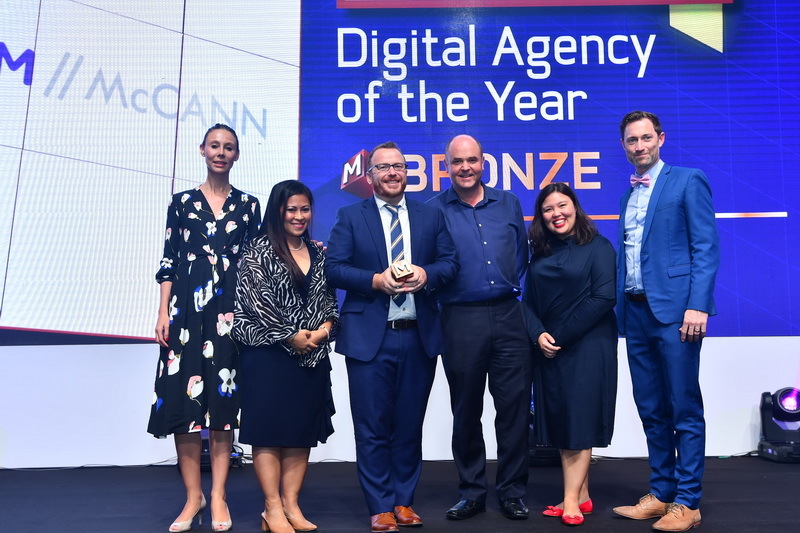 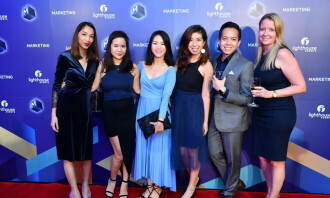 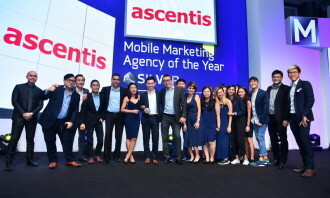 Twenty-two senior client marketers hailing from brands such as ANZ, Circles.Life, Cycle & Carriage, McDonald’s, OCBC Bank, Procter & Gamble, Shell, and the Walt Disney Company took part in the judging process this year. 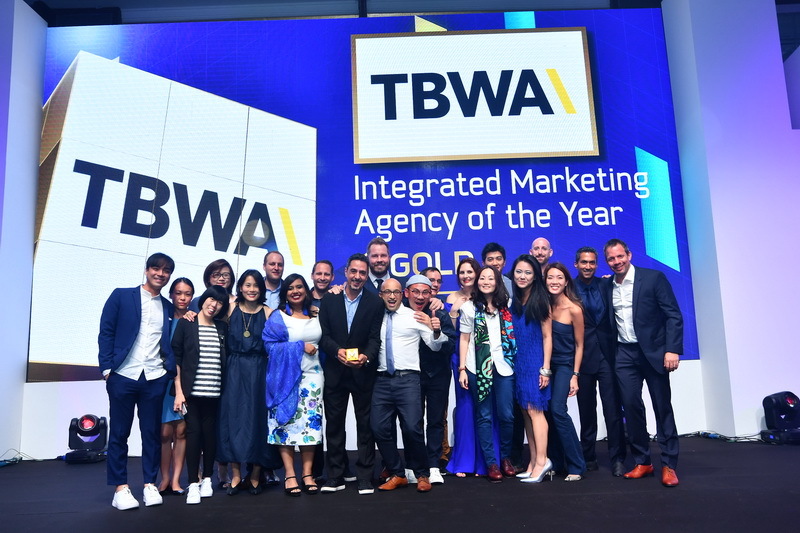 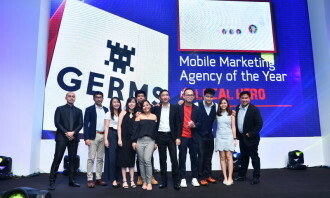 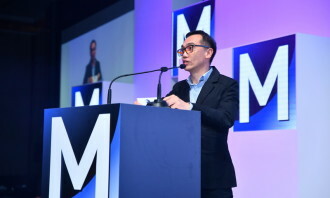 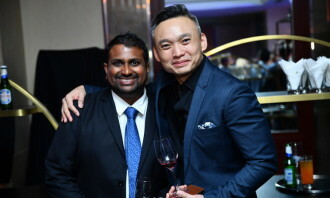 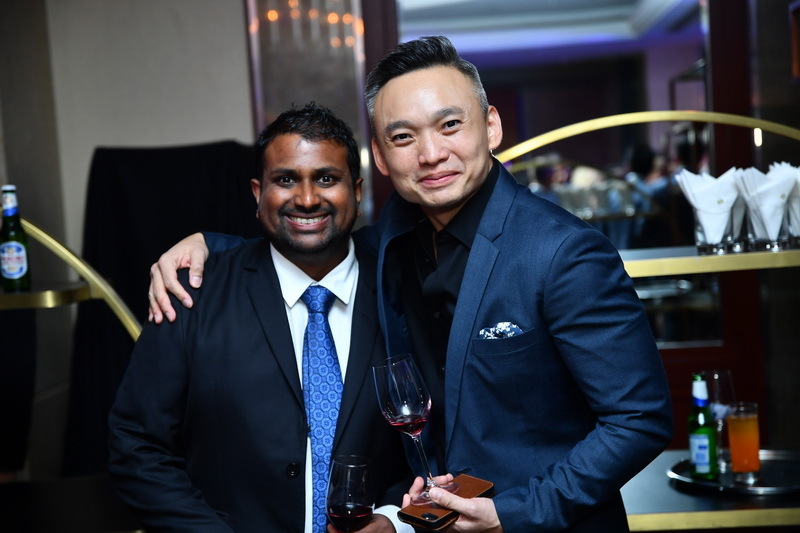 Glenn Seetoh, assistant general manager of Media at The X Collective (XCO), the overall sponsor, spoke on the synergy that XCO and the top-performing agencies shared – the desire to create meaningful connections – before presenting the award to TBWA Group Singapore. 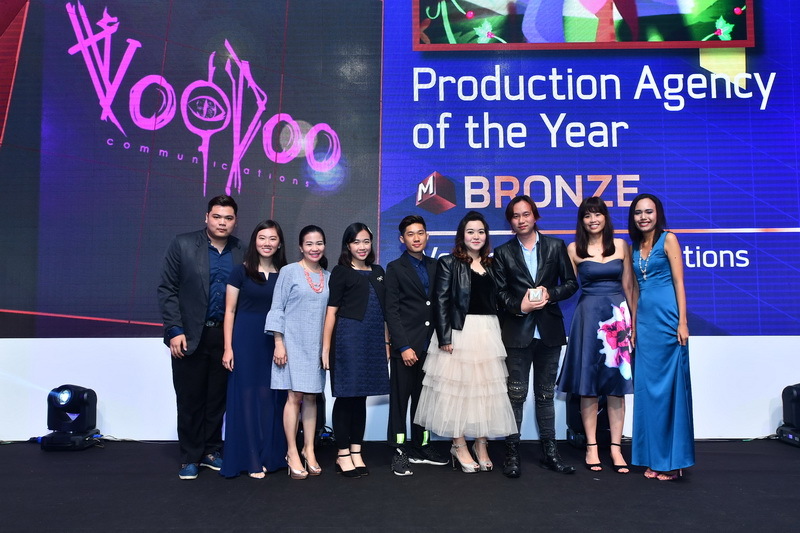 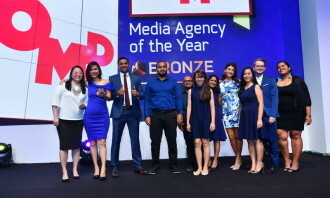 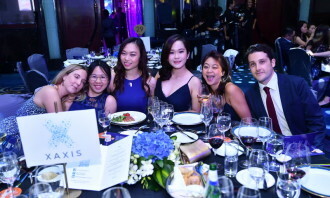 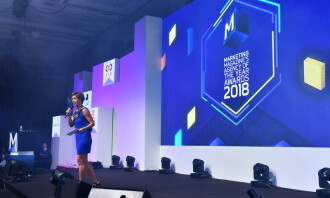 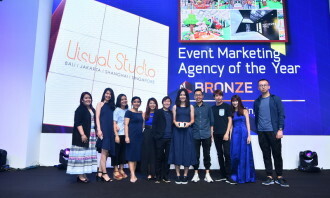 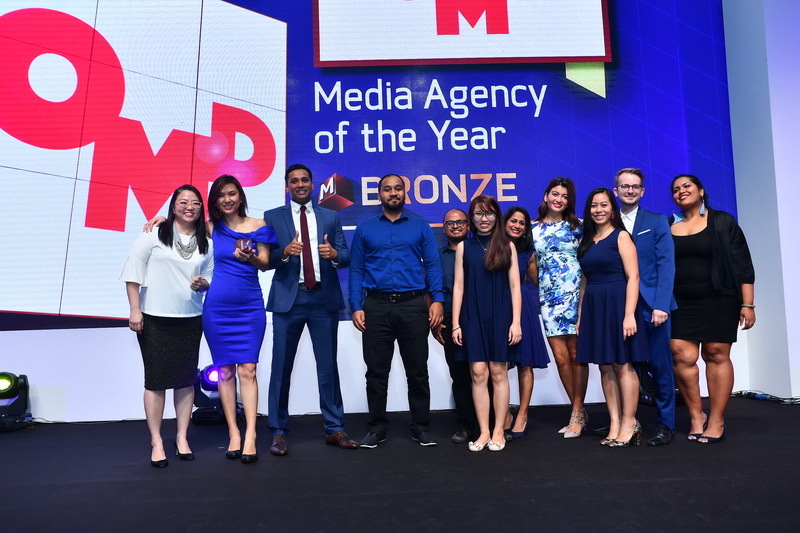 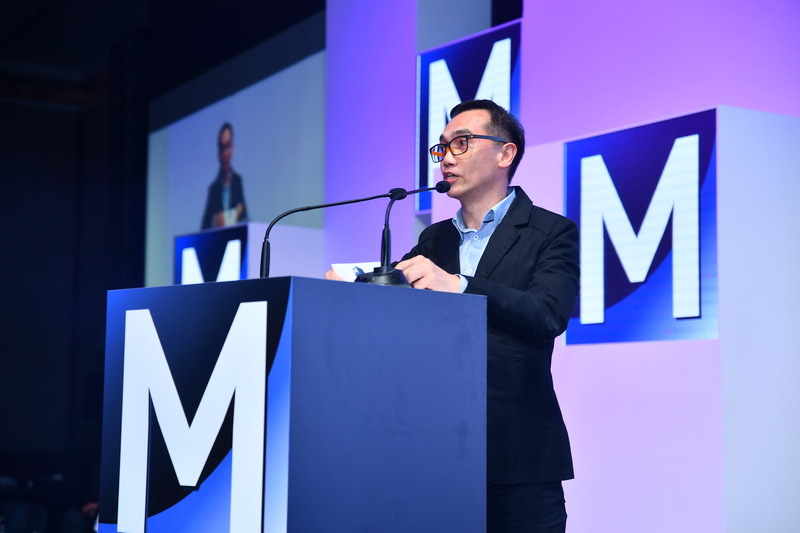 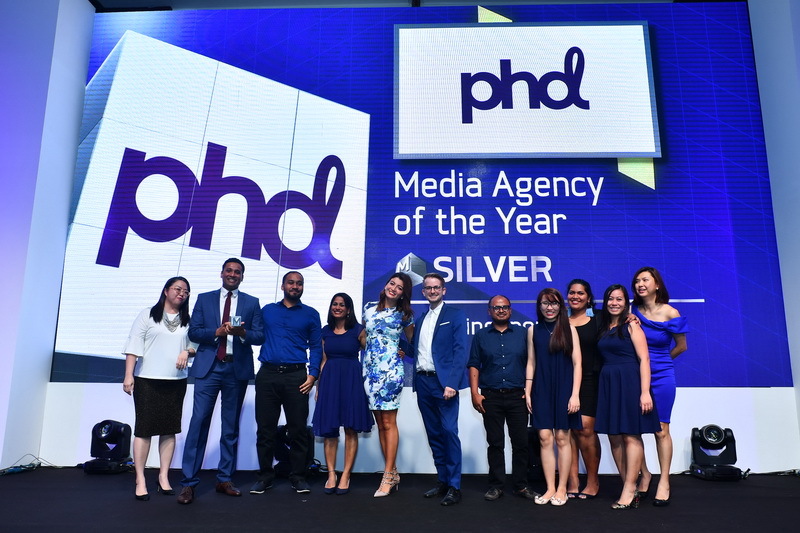 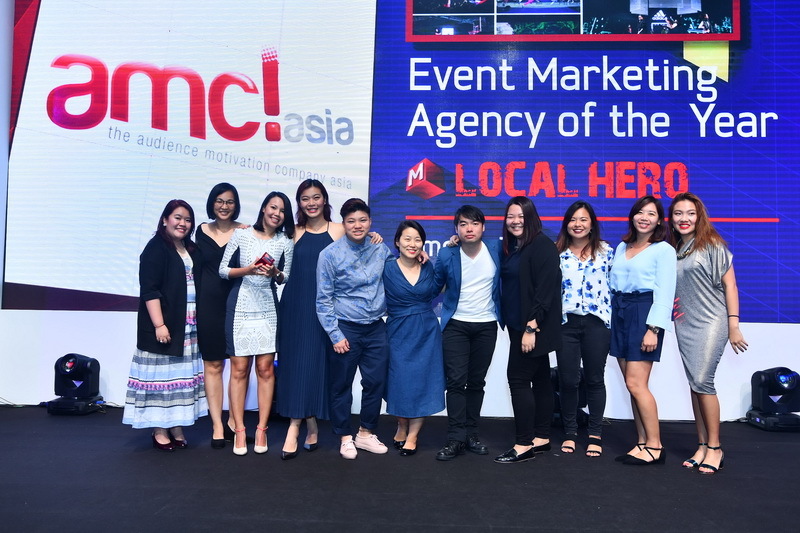 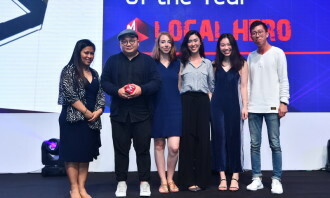 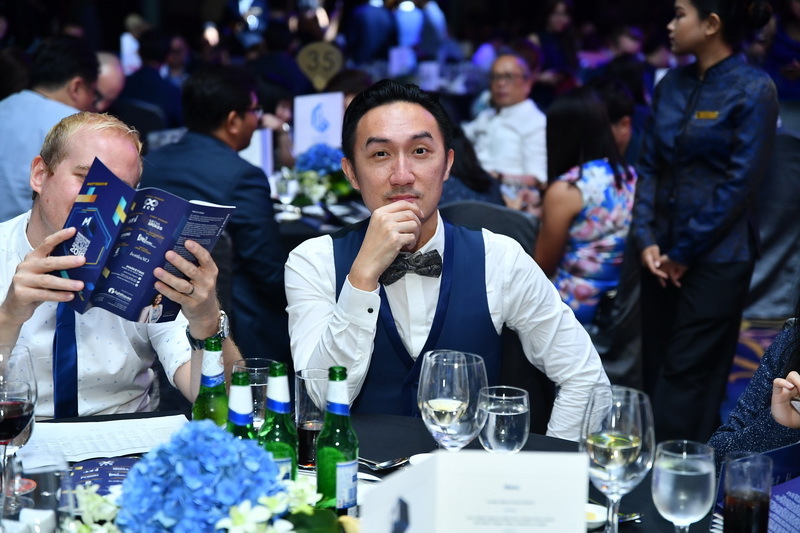 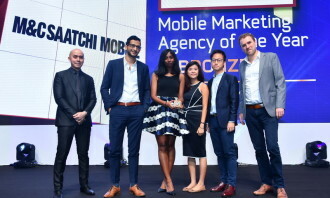 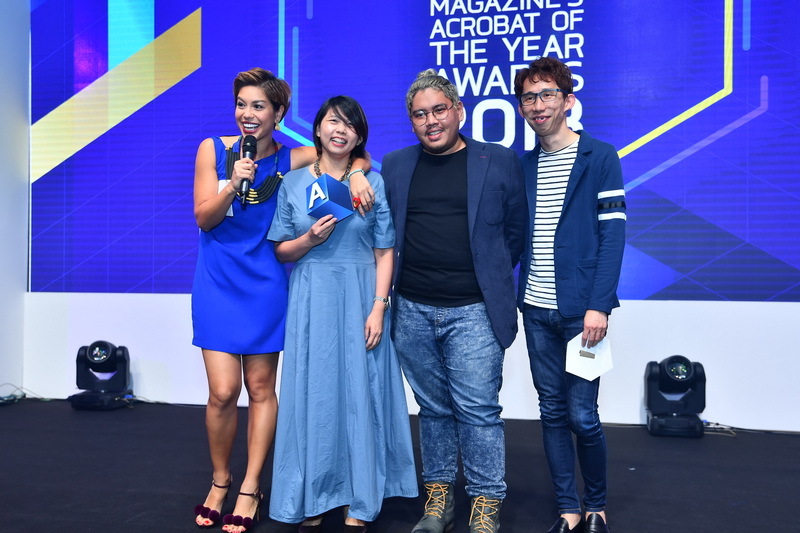 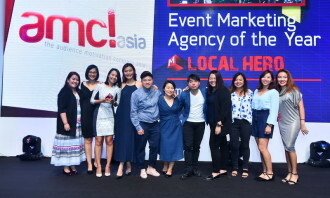 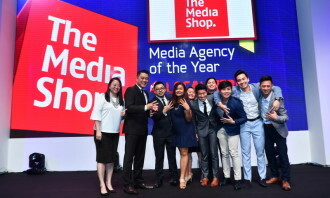 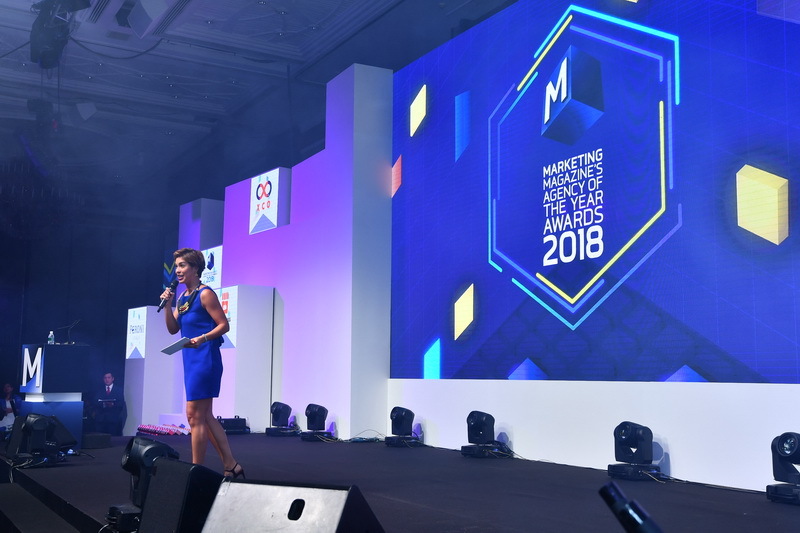 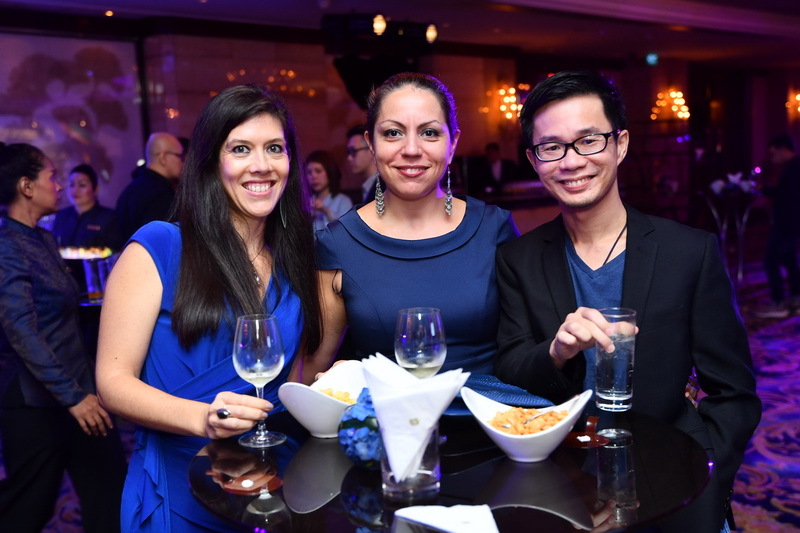 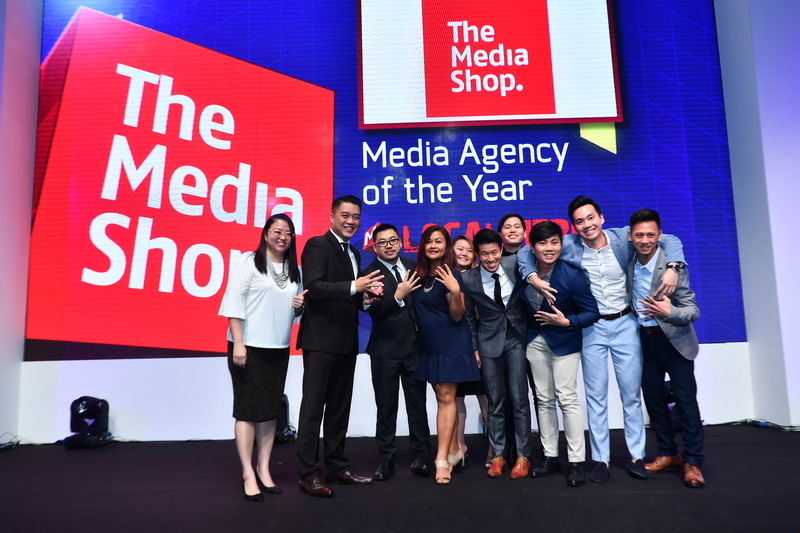 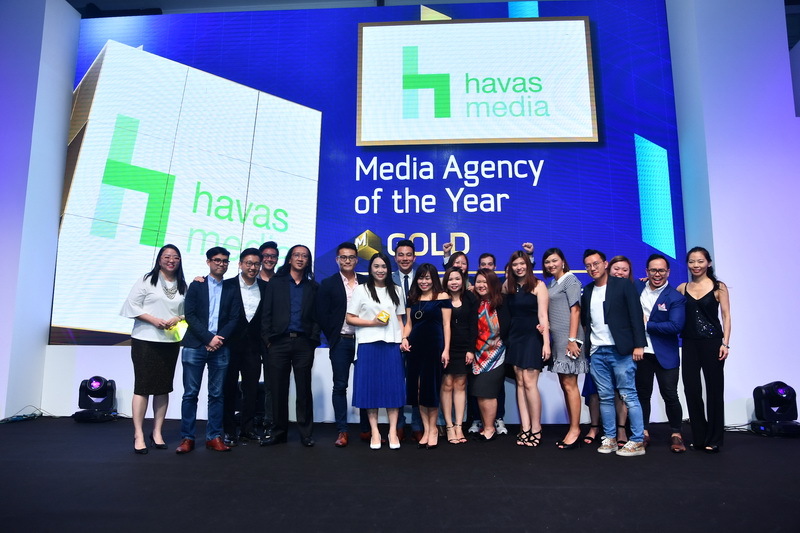 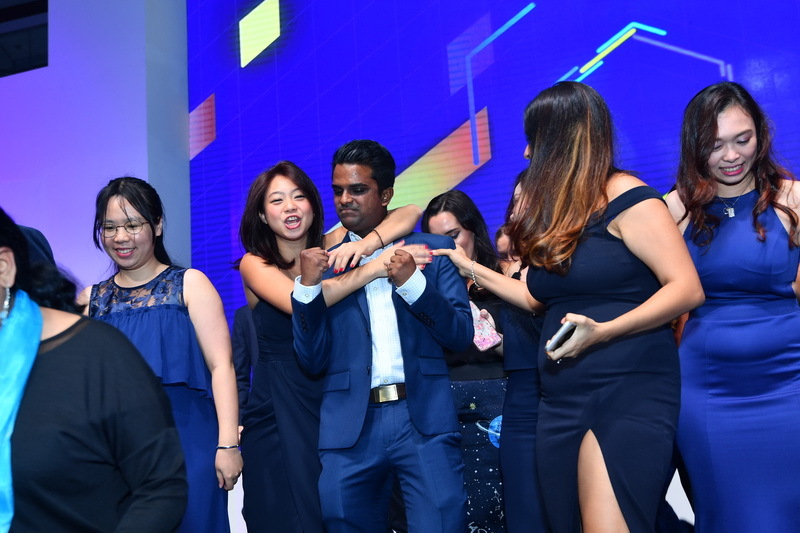 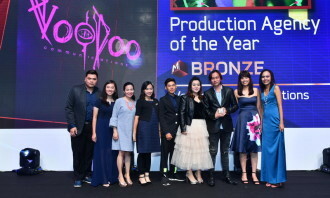 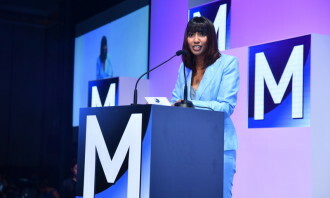 Mediaspokes and Mediacorp OOH returned once again as event sponsors, the latter returning for the second consecutive year to sponsor and present the awards for the Media Agency of the Year category. 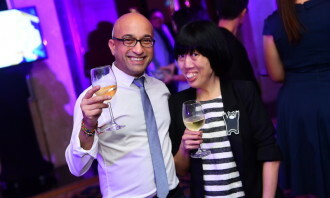 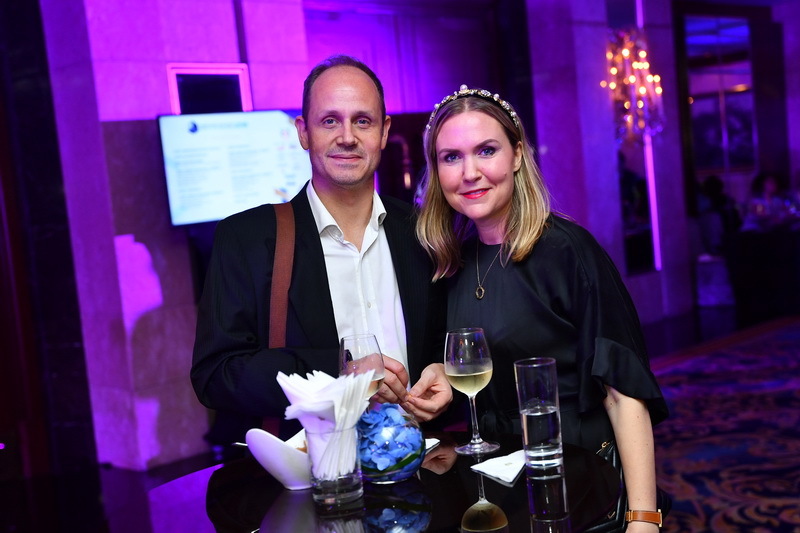 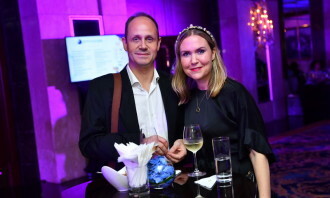 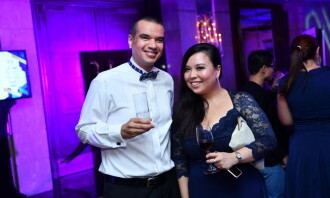 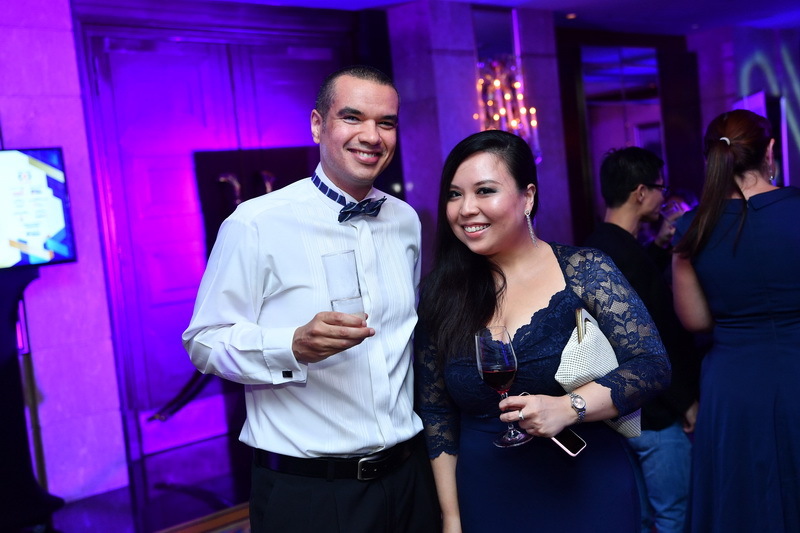 Official beer partner Peroni and Official Wine Partner bottlesXO made sure that all in attendance would never be without a beverage in hand, while Official Photography Partner LiveStudios, effortlessly captured and immortalised the evening’s celebrations. 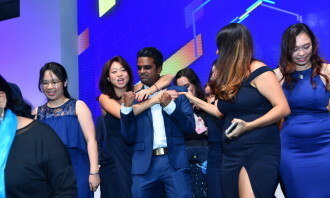 Photos were promptly printed out and handed to guests, and instantly projected onto screens for all in attendance to relive moments from earlier in the evening. 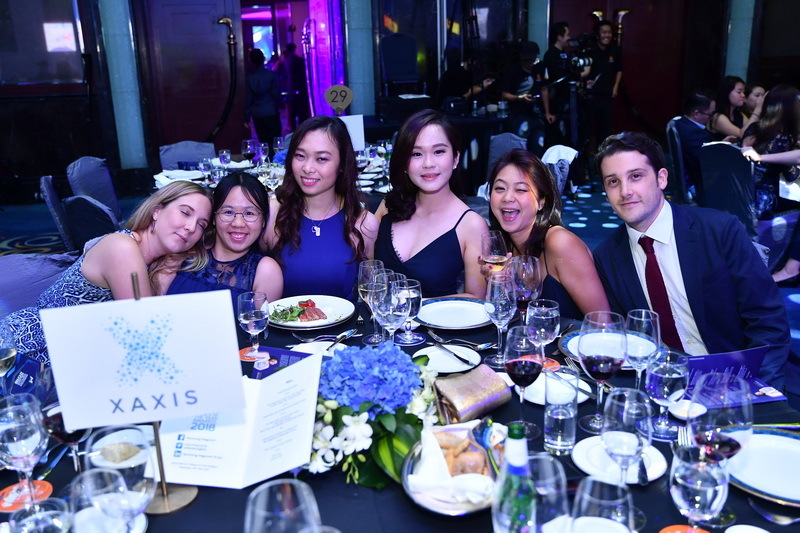 Thanks to official video production partner Graphiss, all audio and visual elements of the event were well-taken care of. 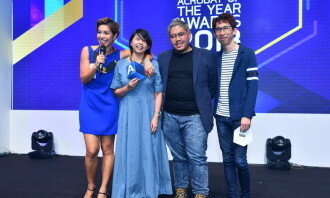 Check out the full list of AOTY winners here. 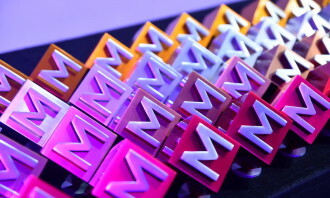 Order your additional trophies here.